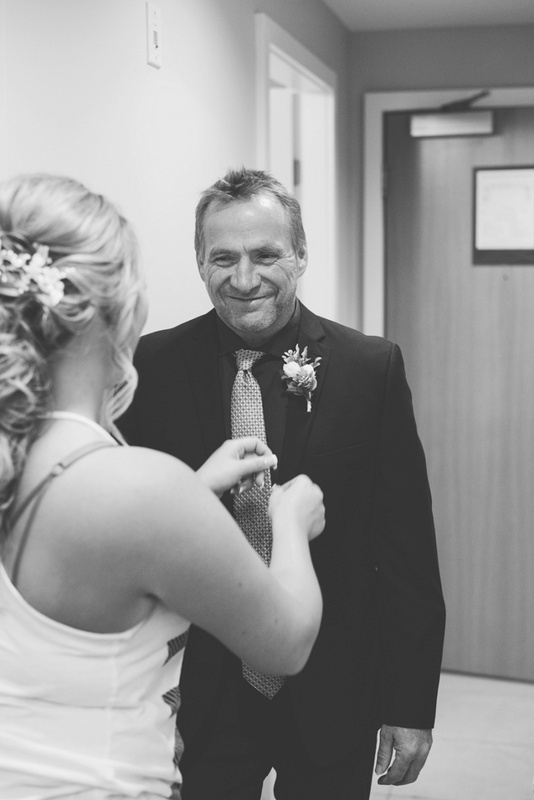 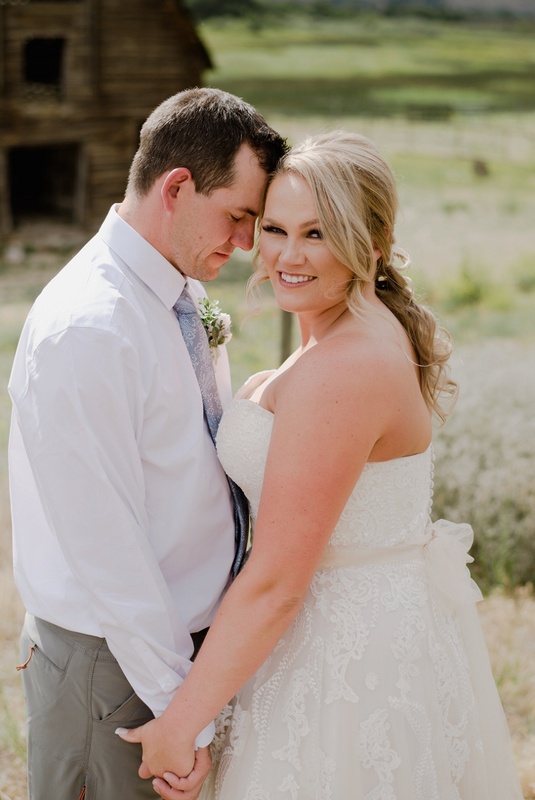 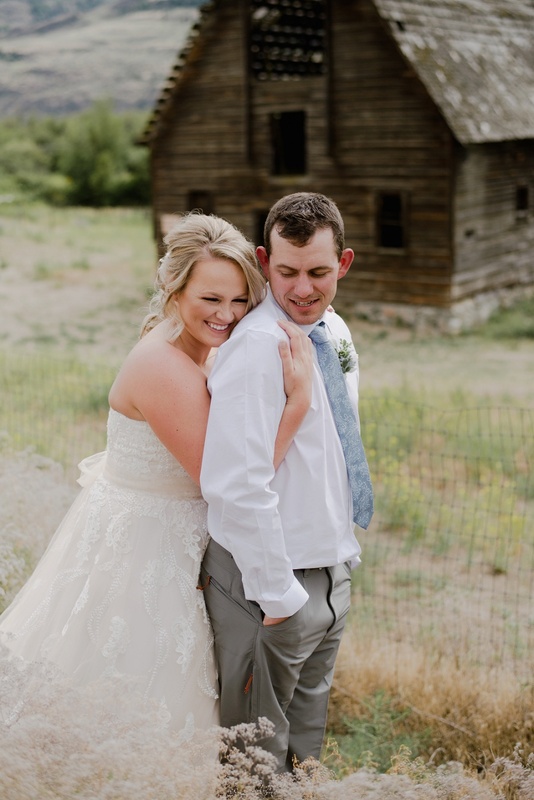 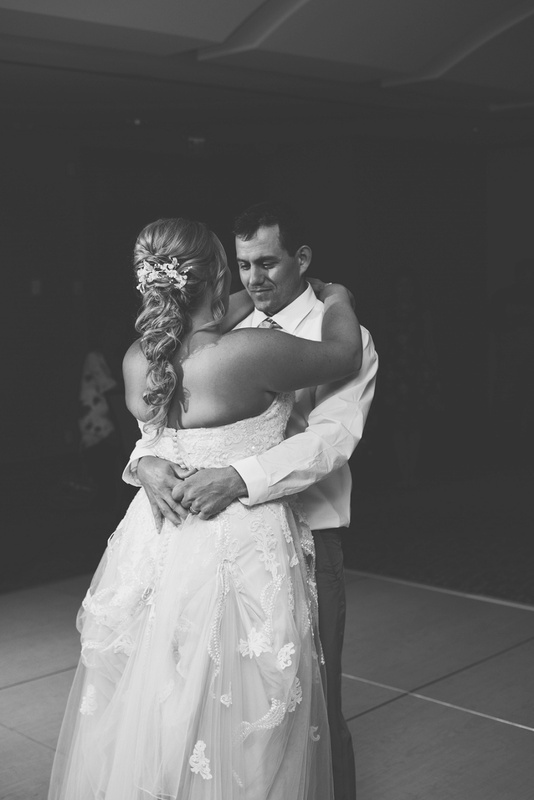 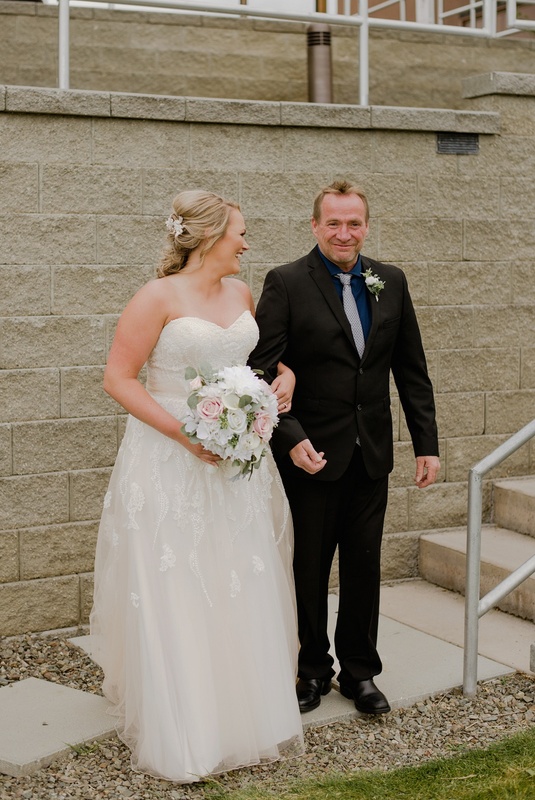 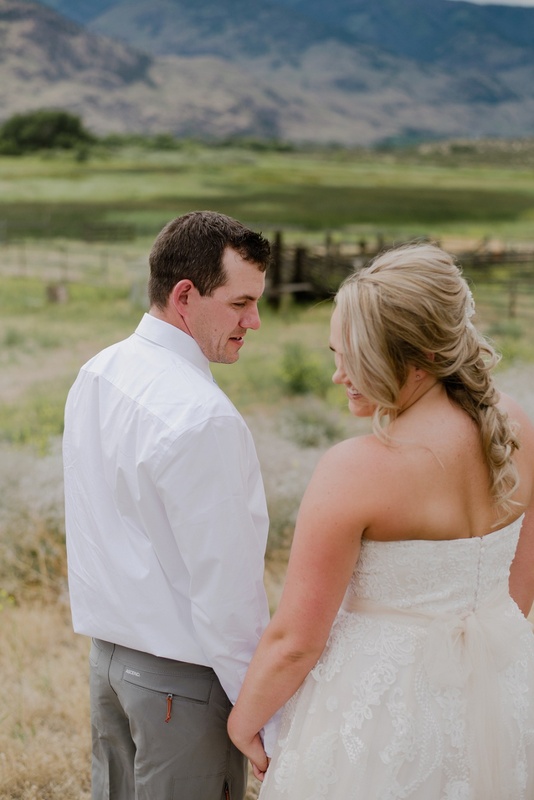 Alysha & Ryan, thank you for allowing me to capture your beautiful wedding day! 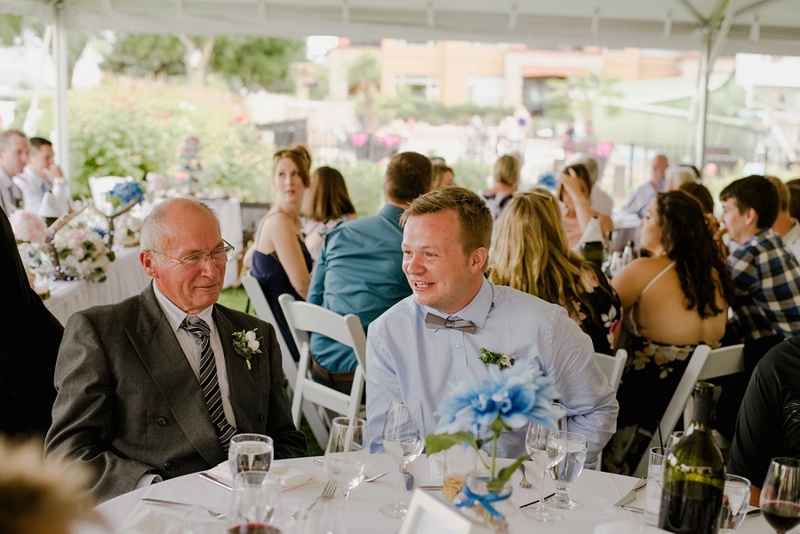 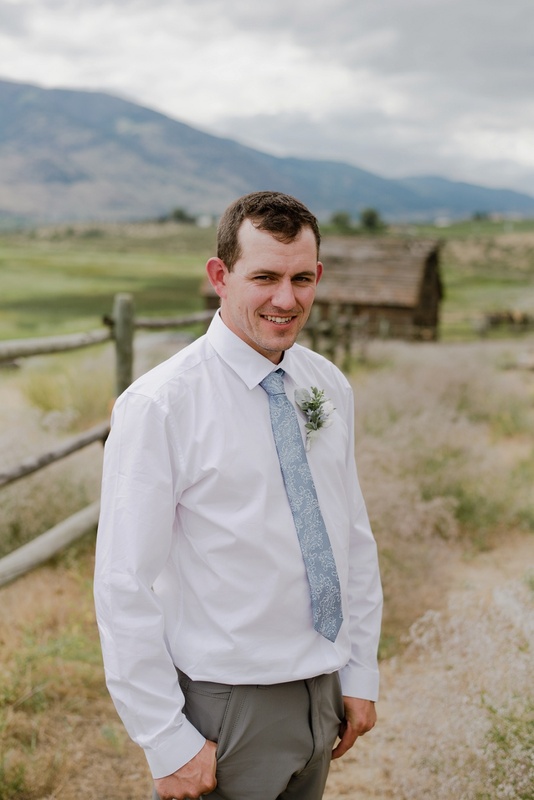 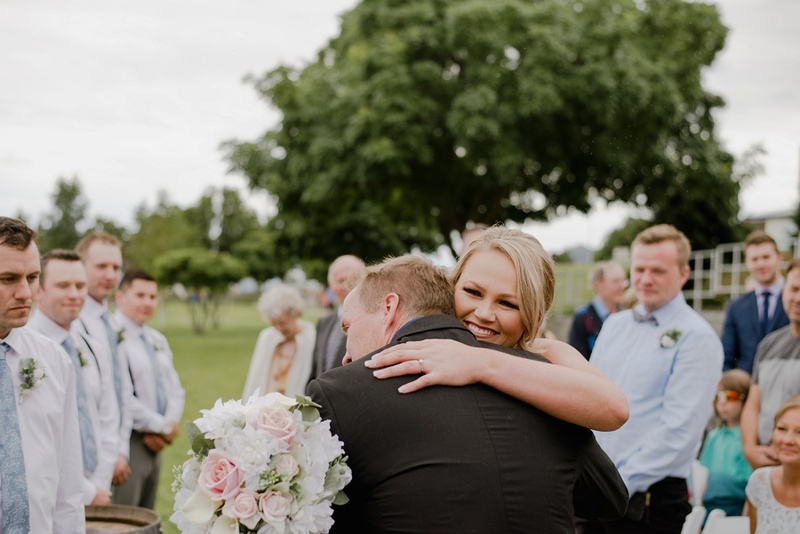 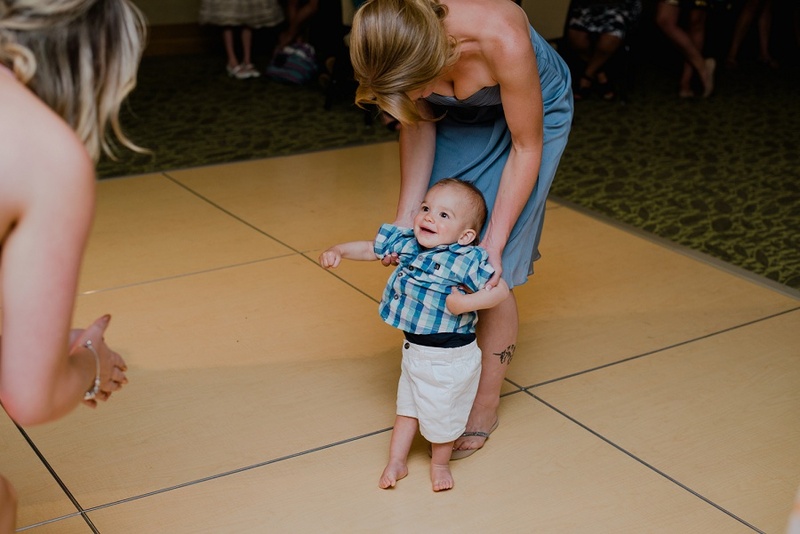 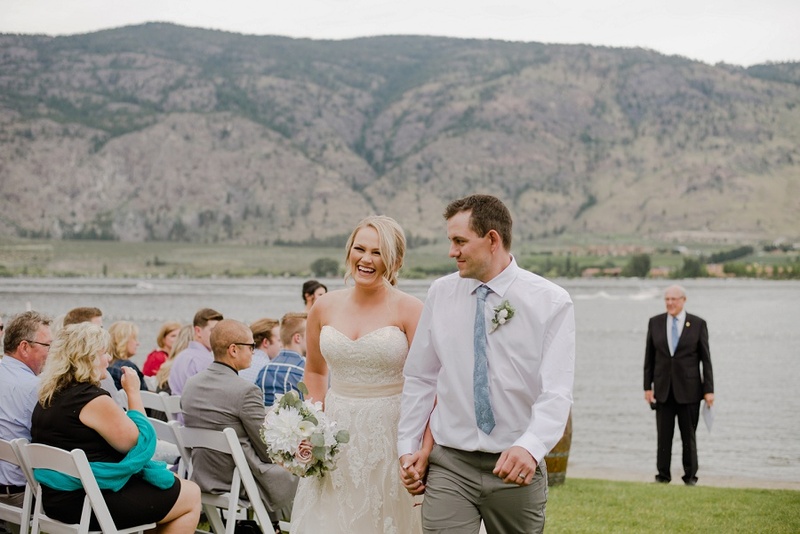 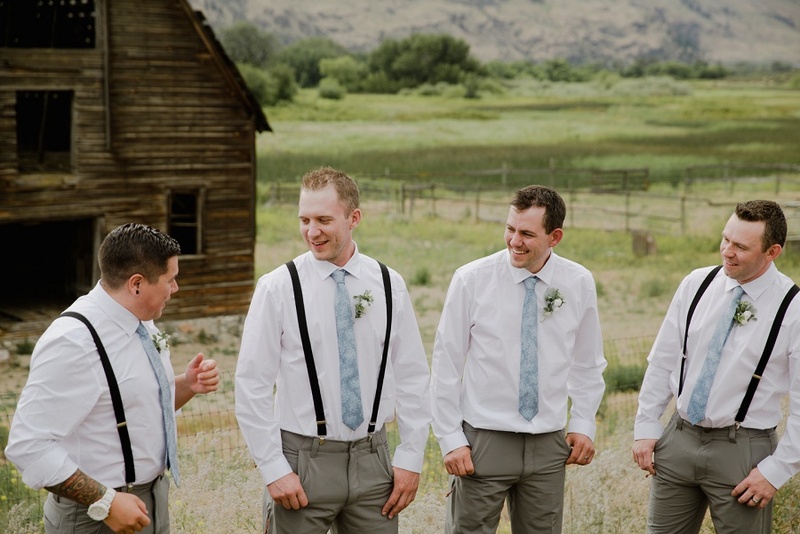 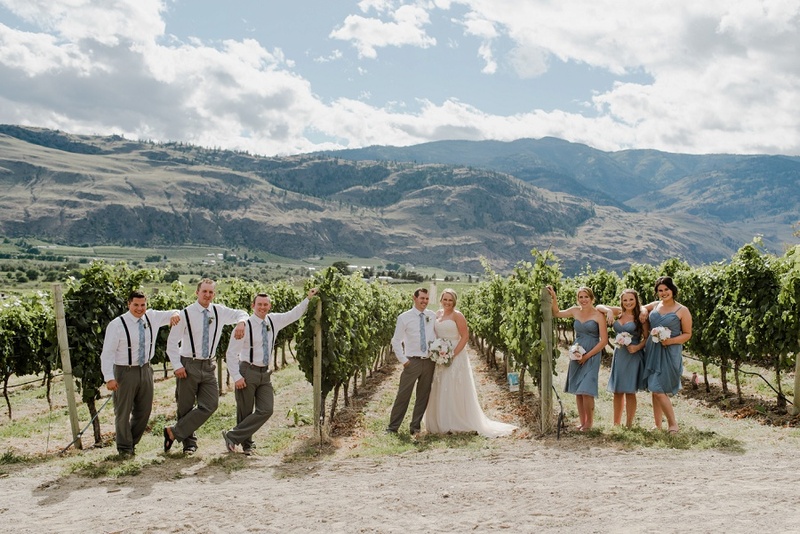 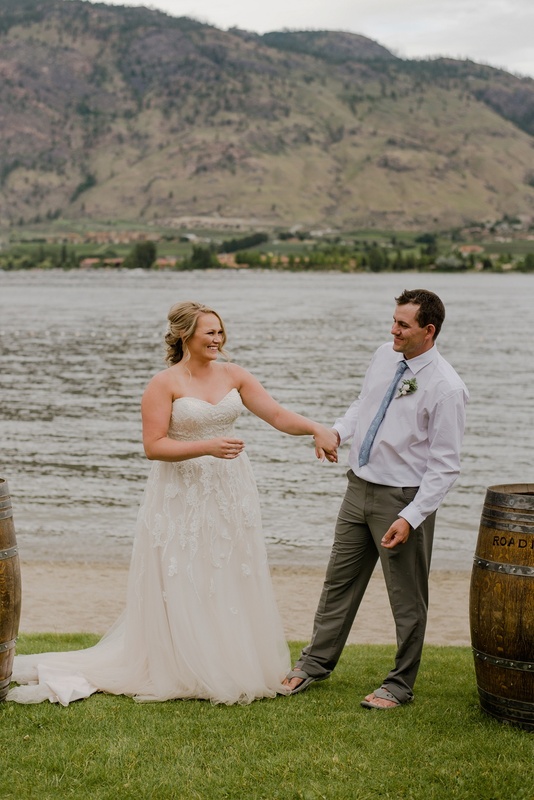 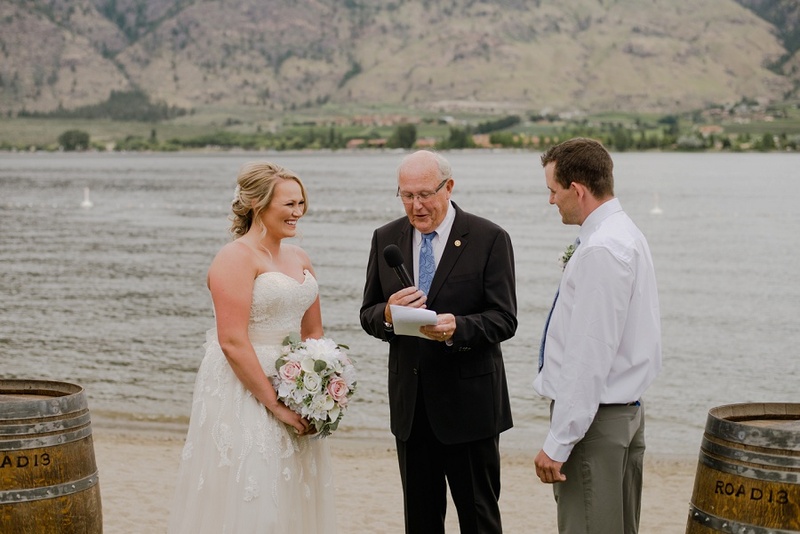 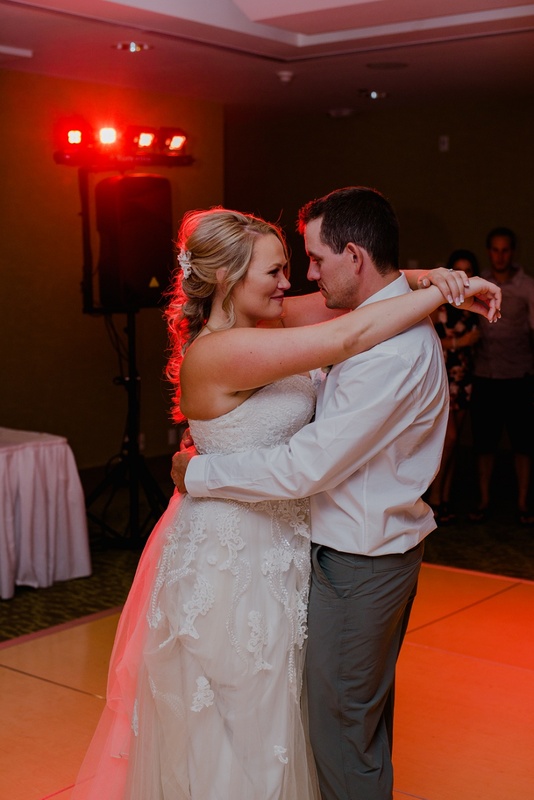 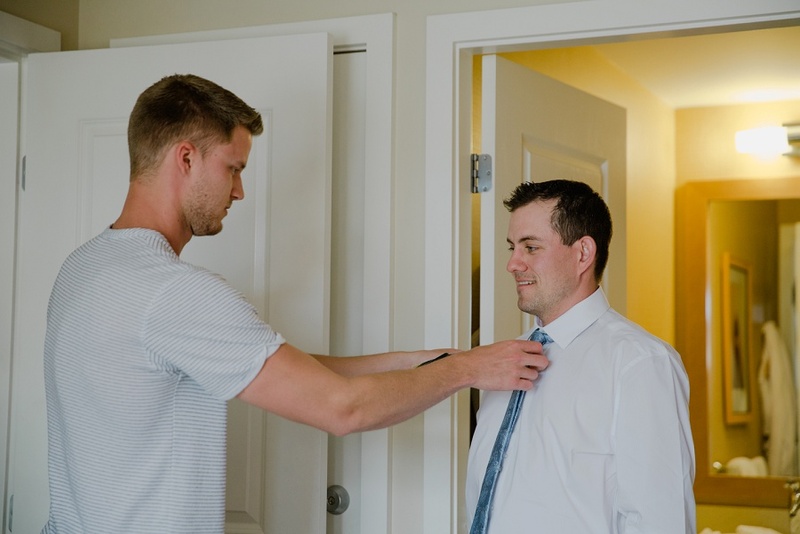 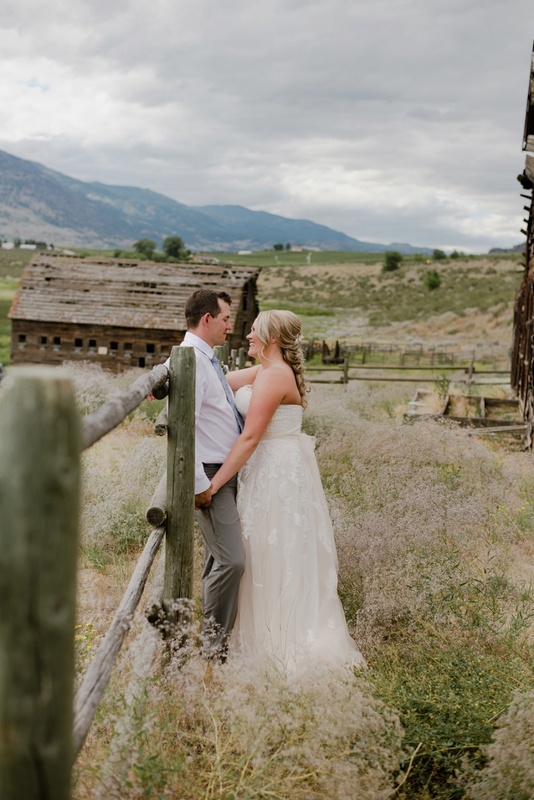 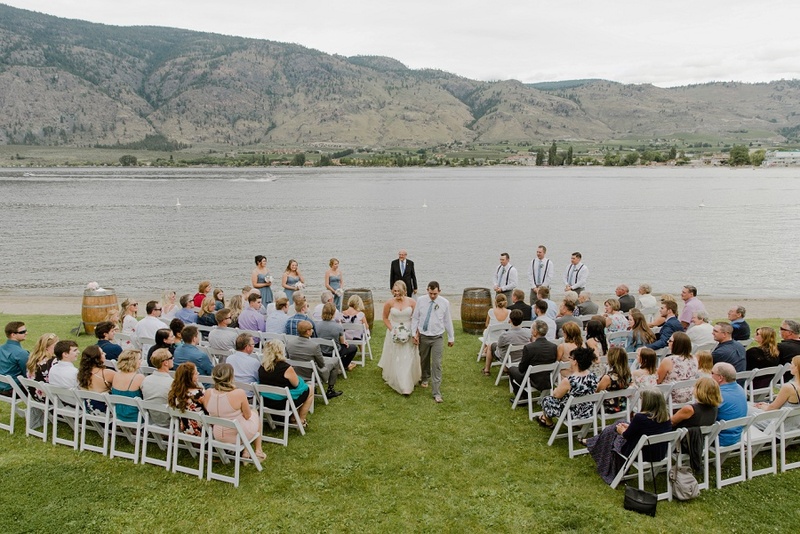 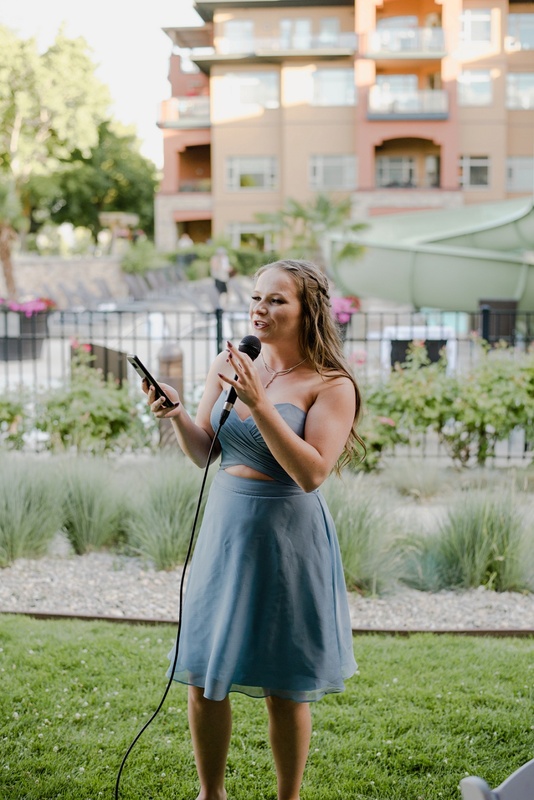 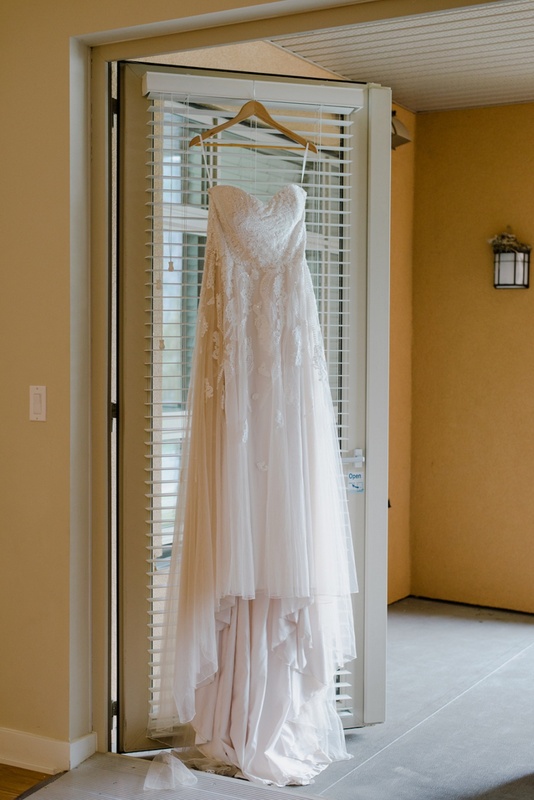 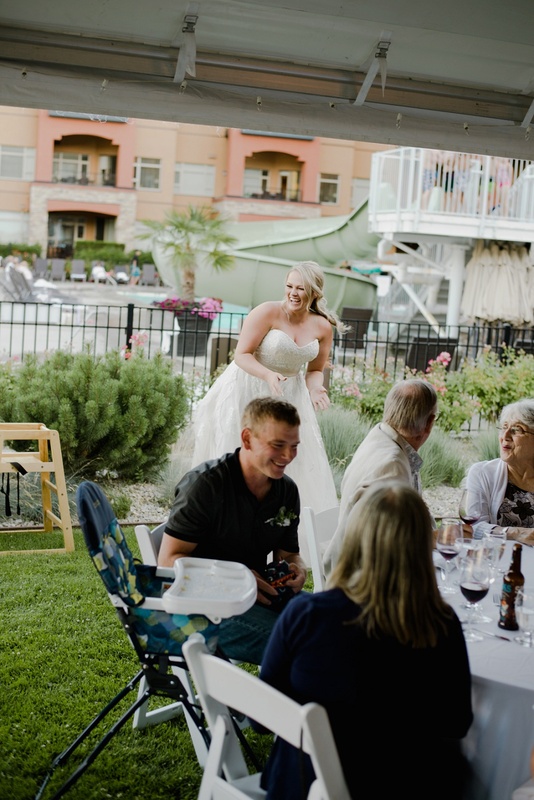 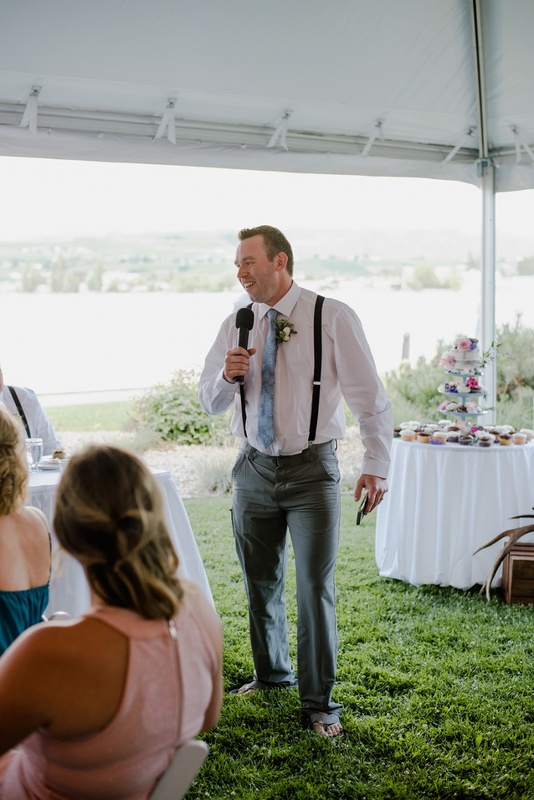 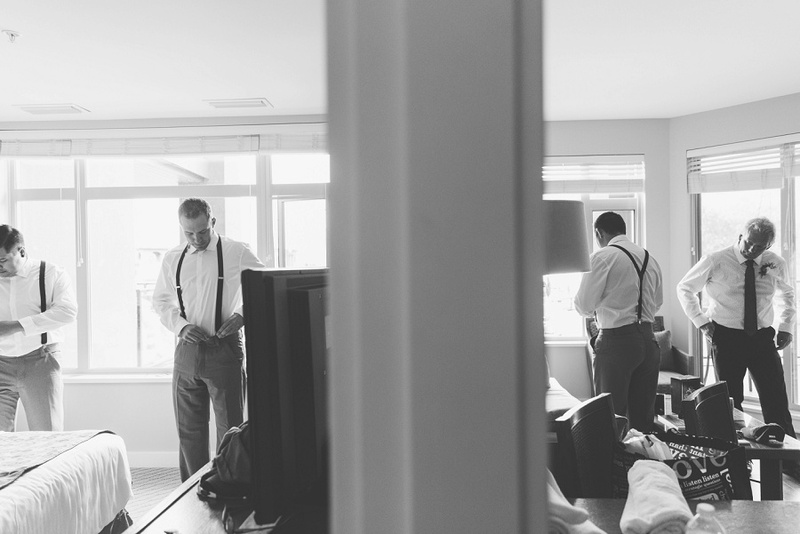 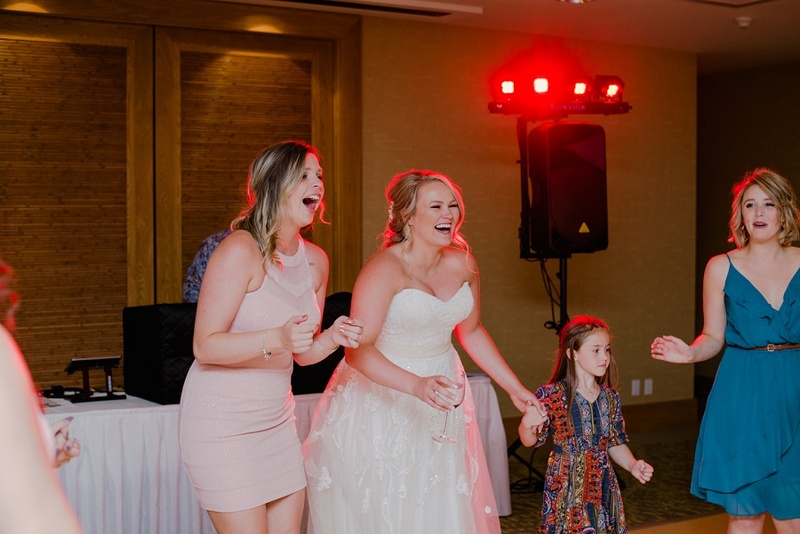 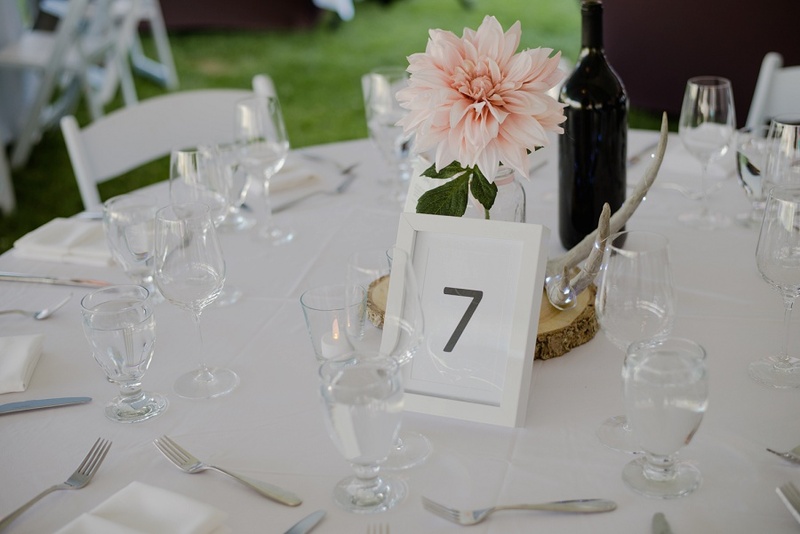 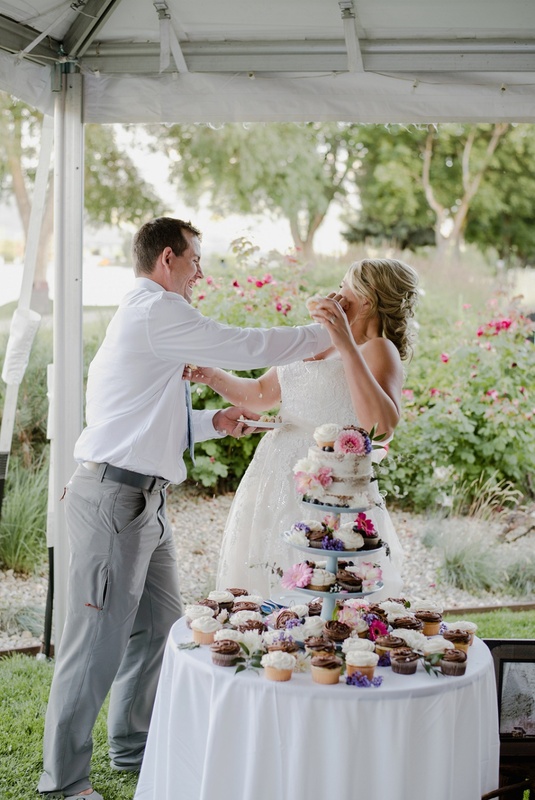 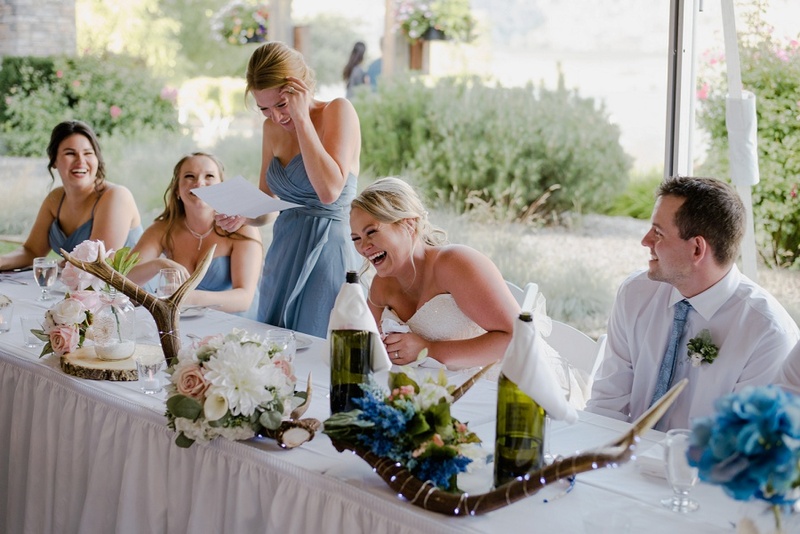 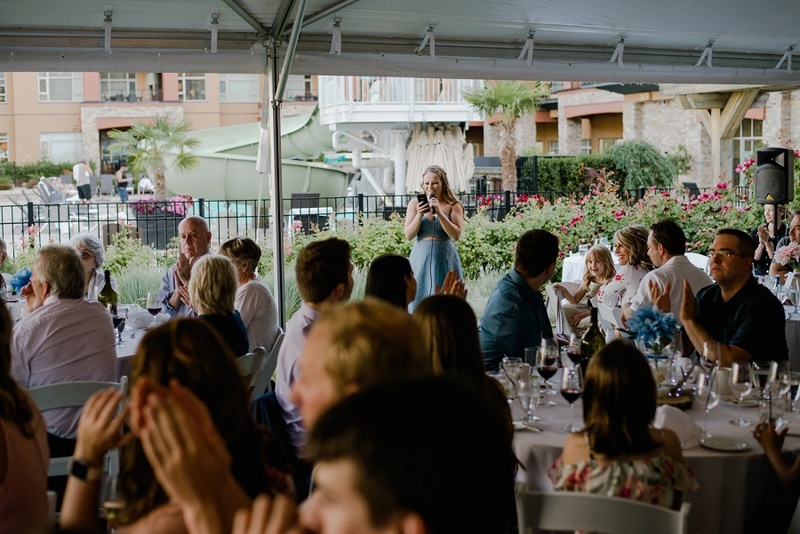 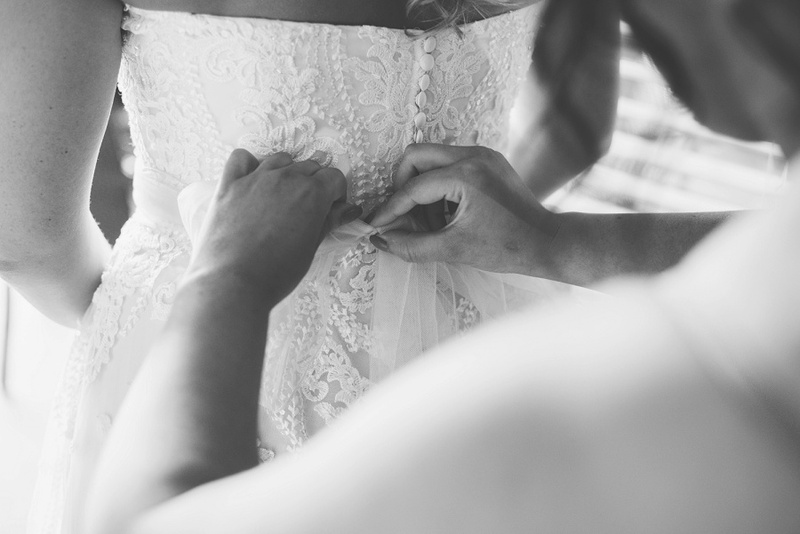 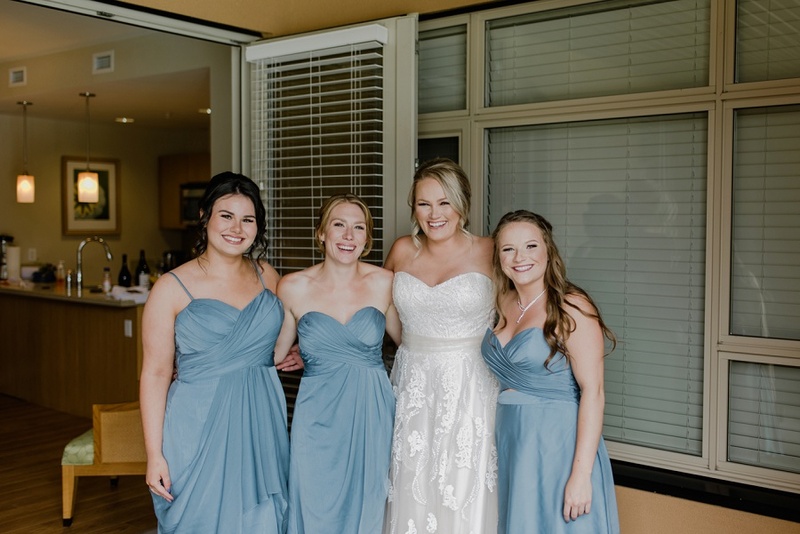 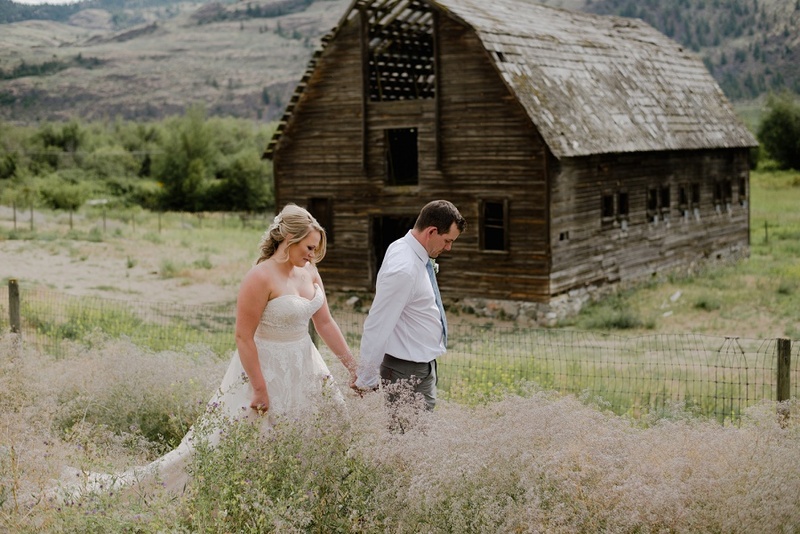 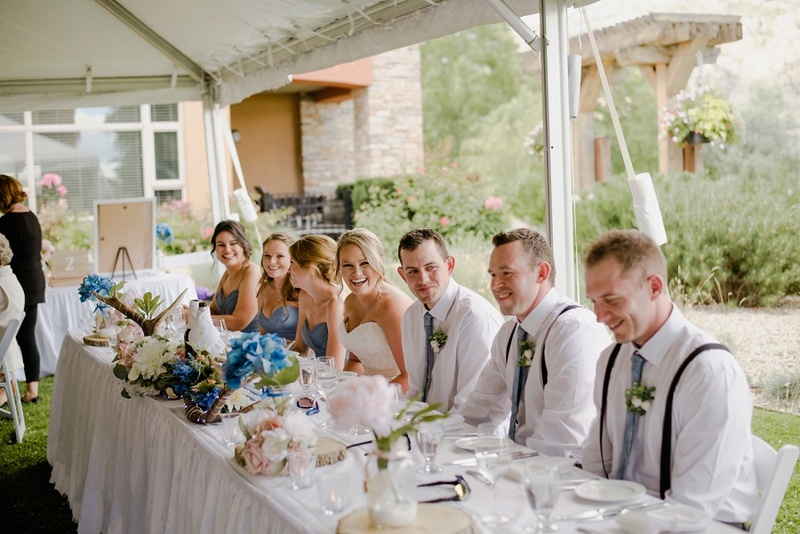 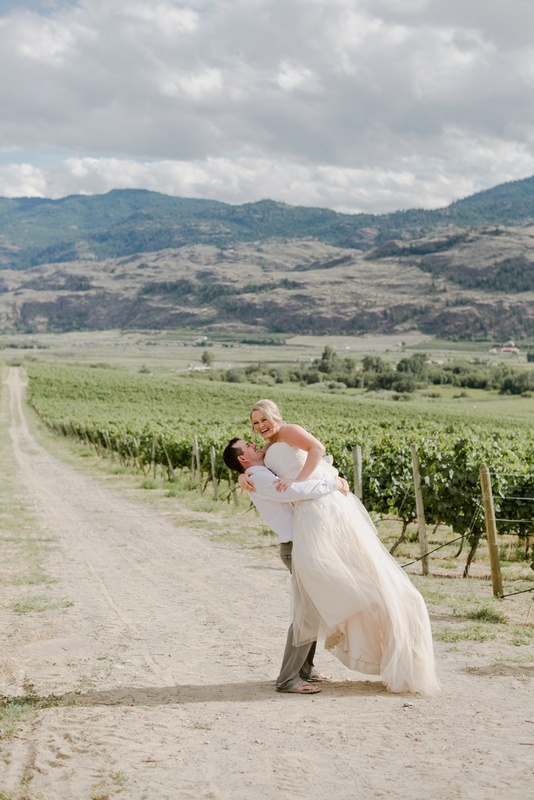 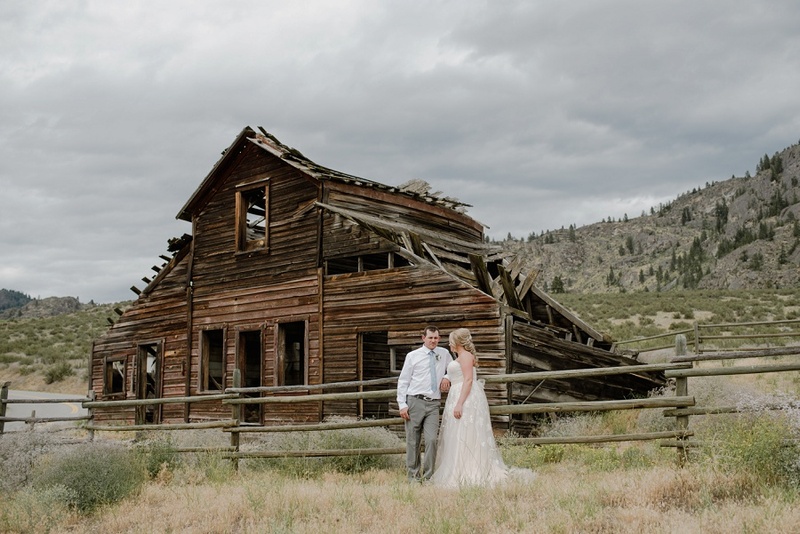 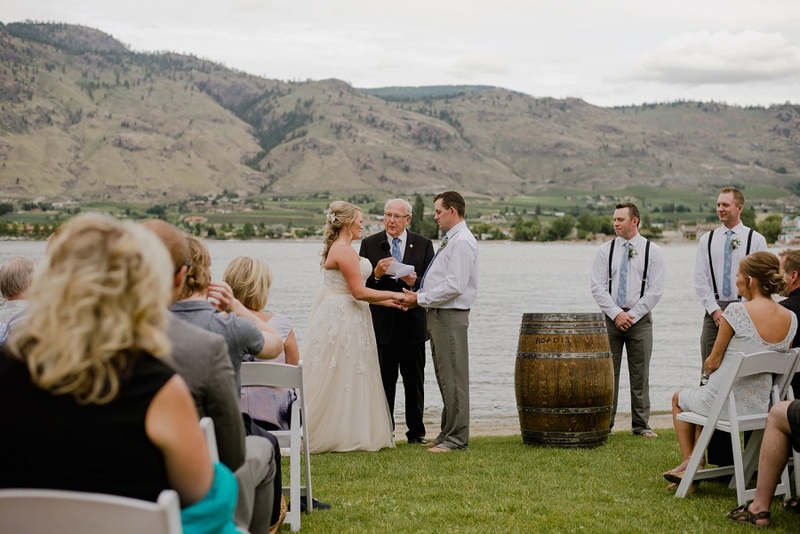 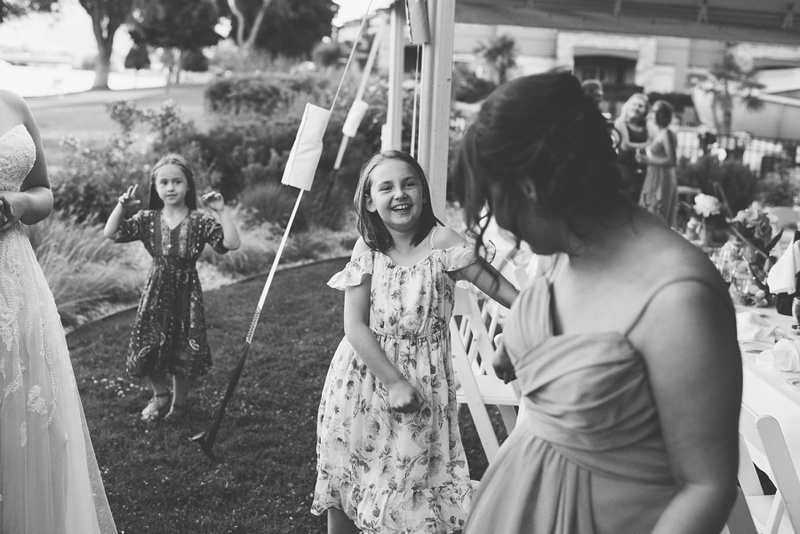 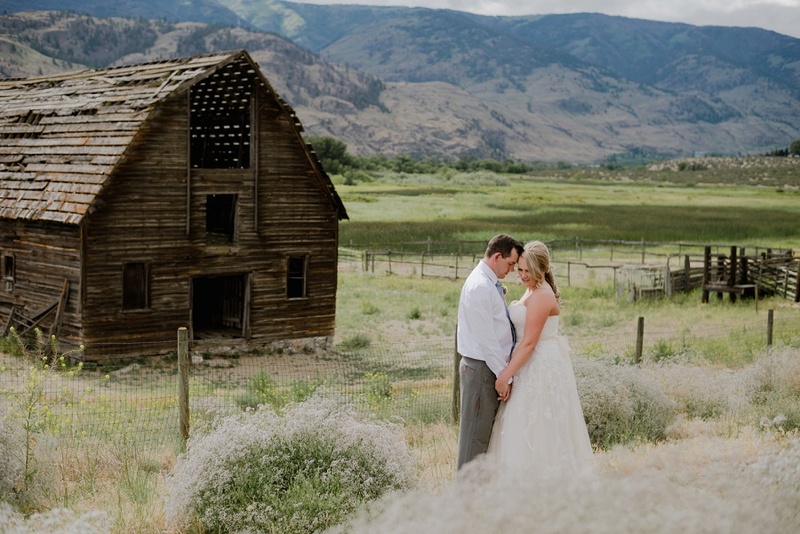 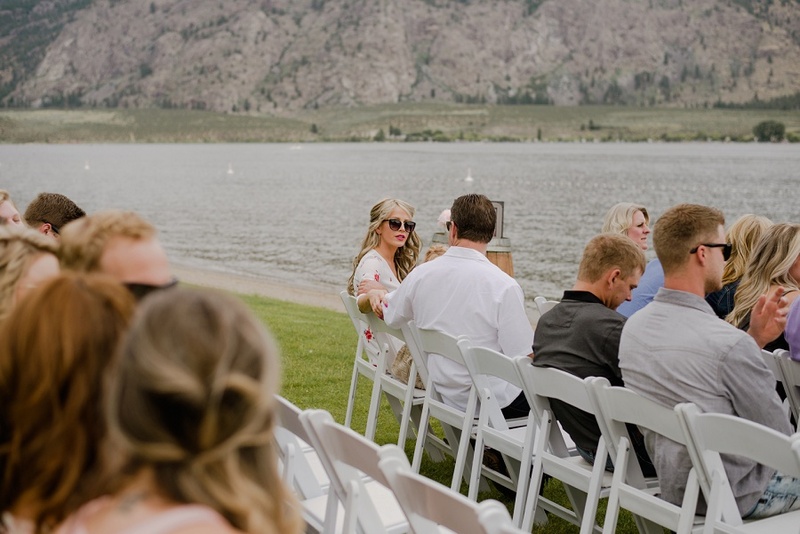 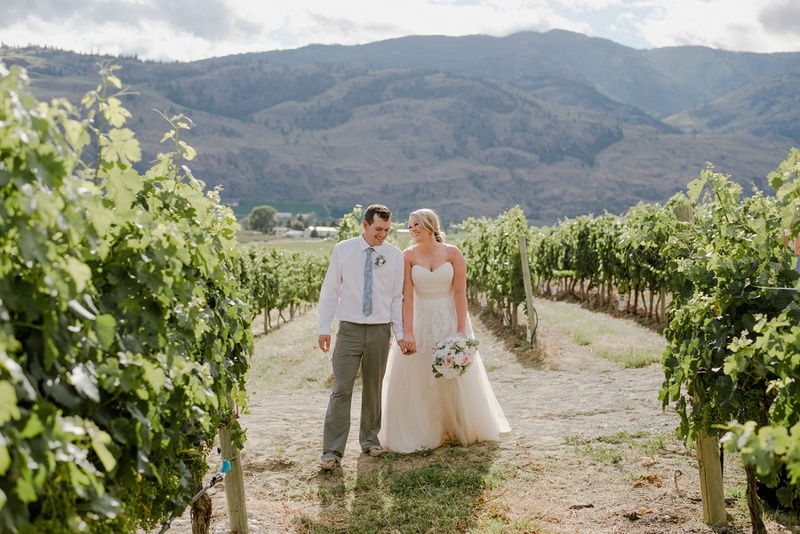 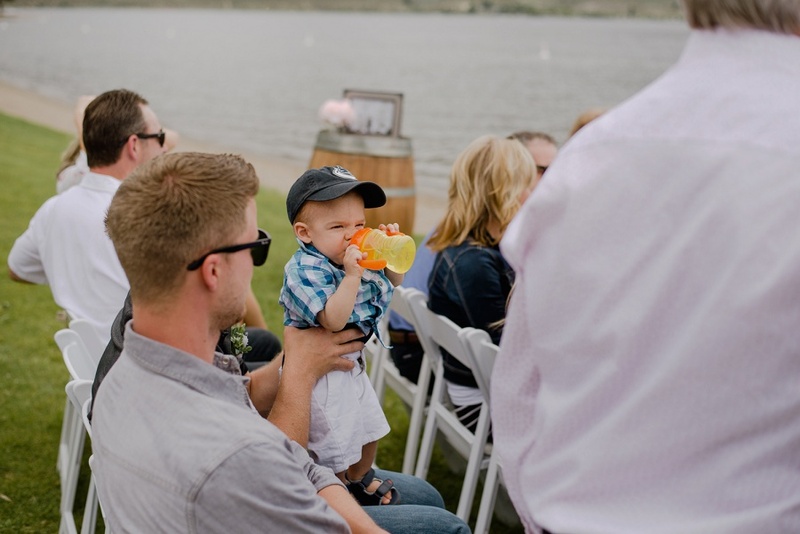 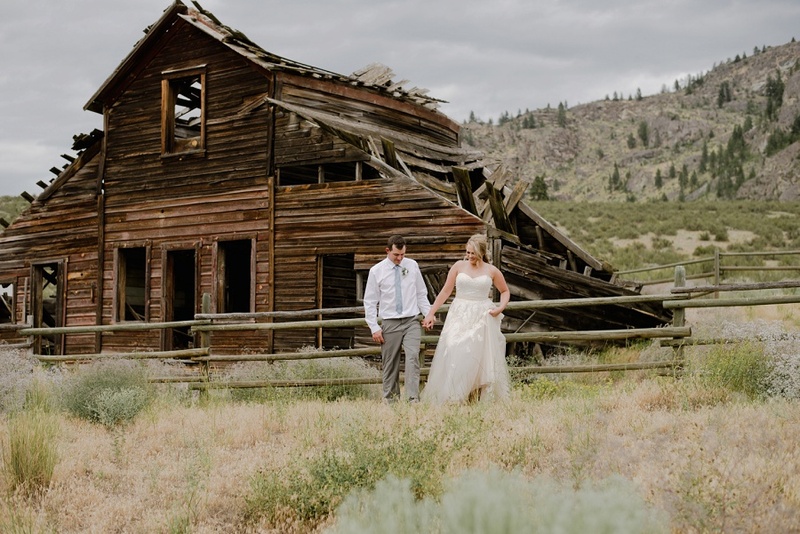 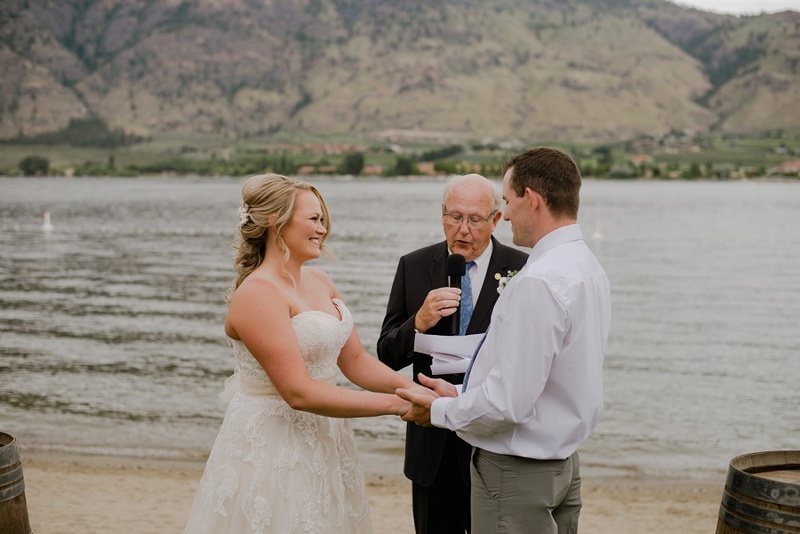 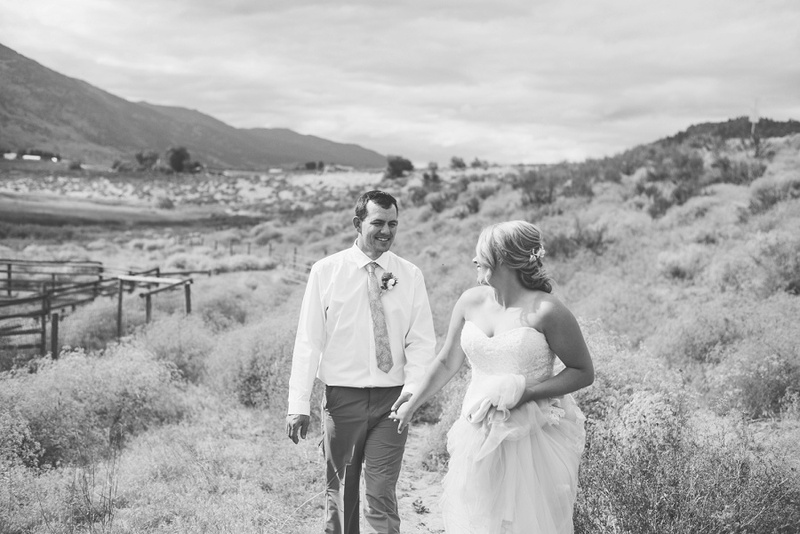 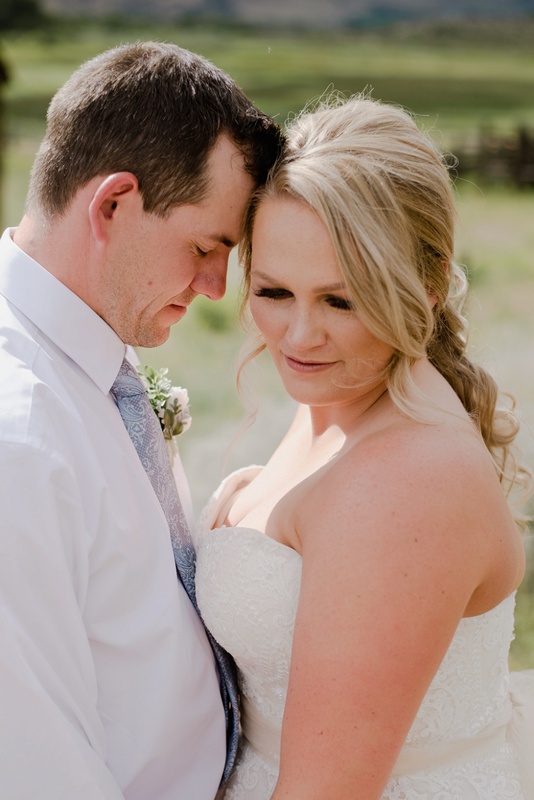 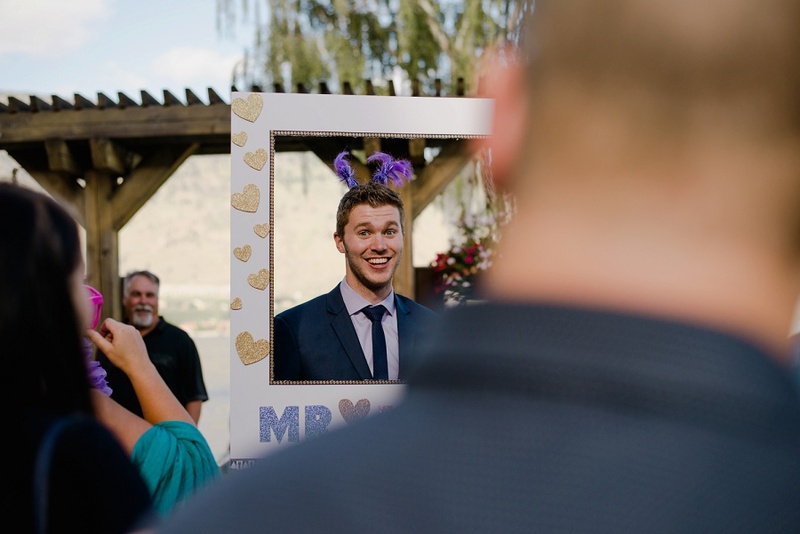 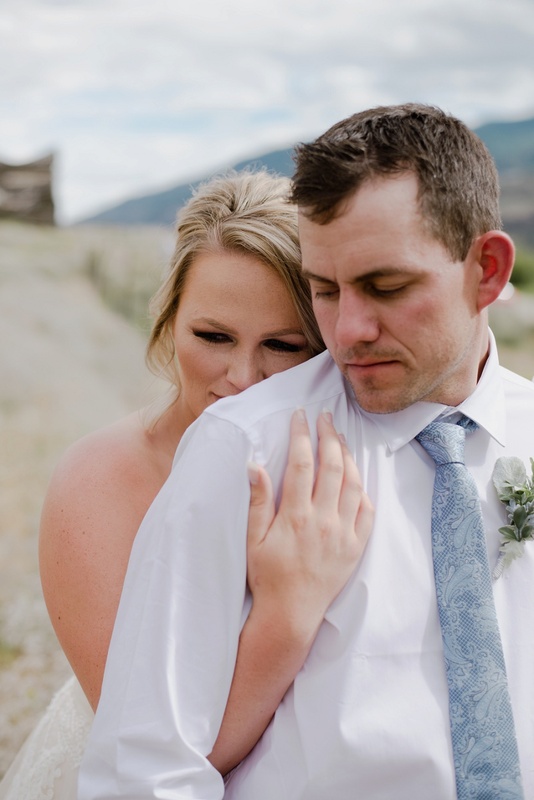 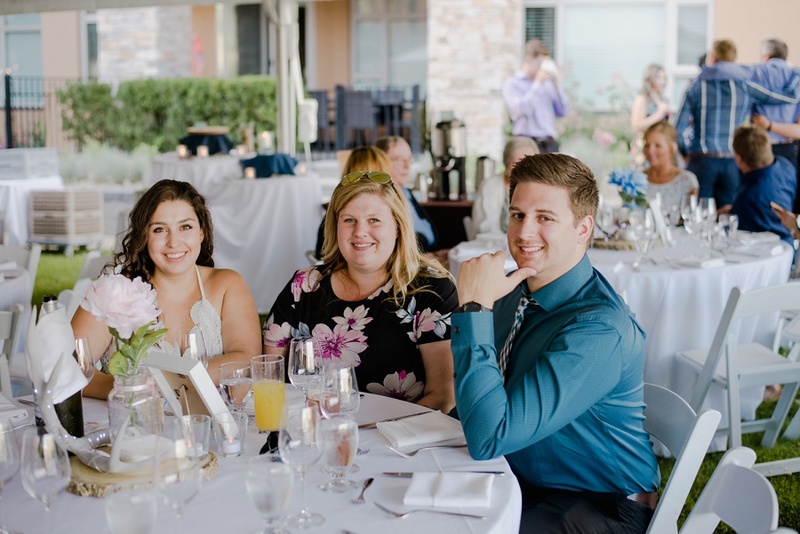 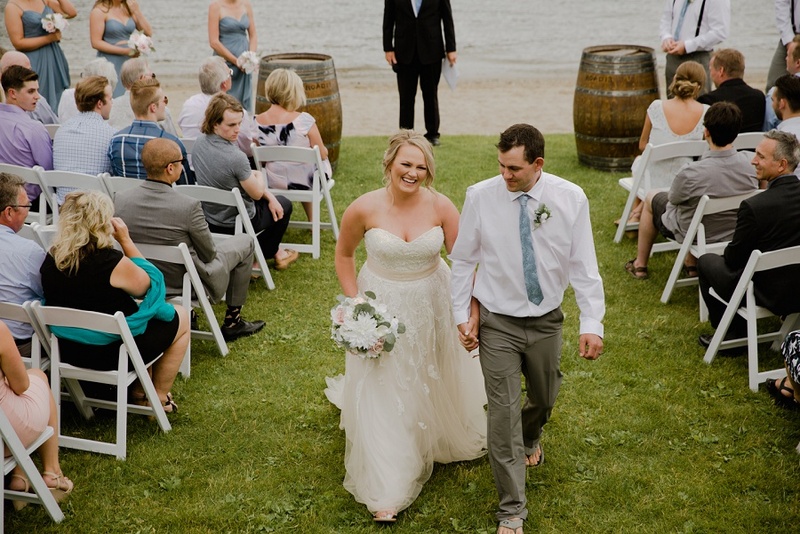 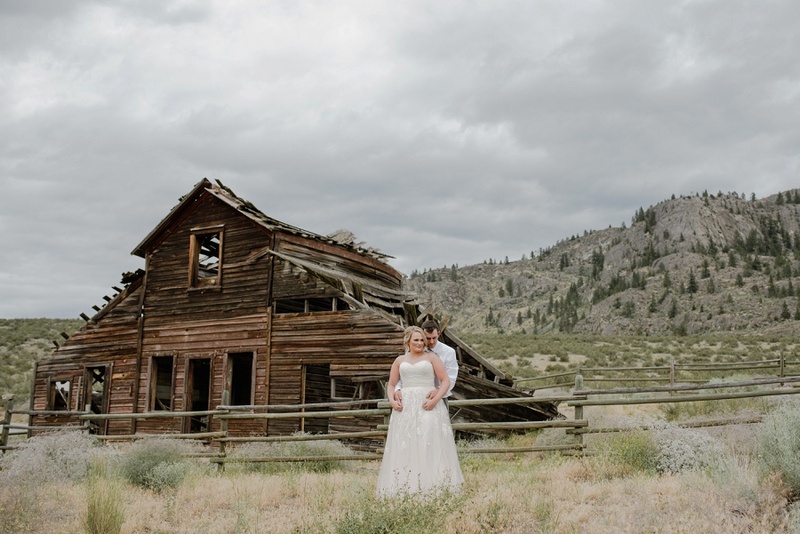 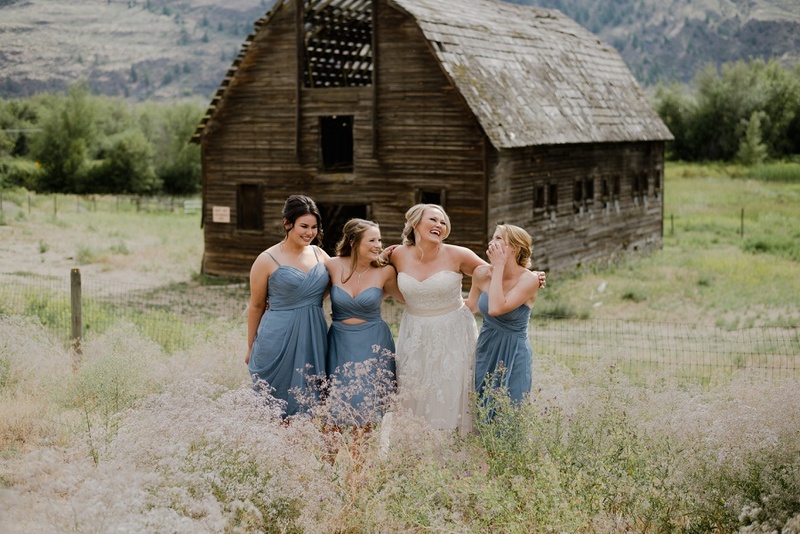 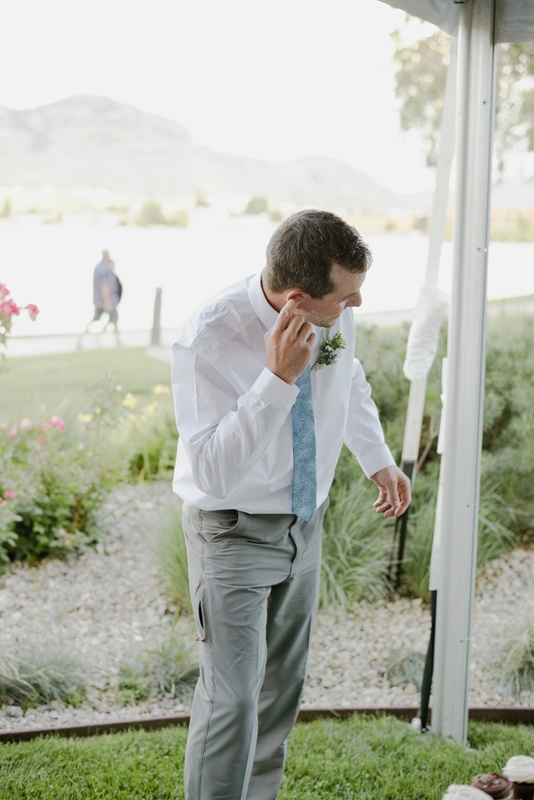 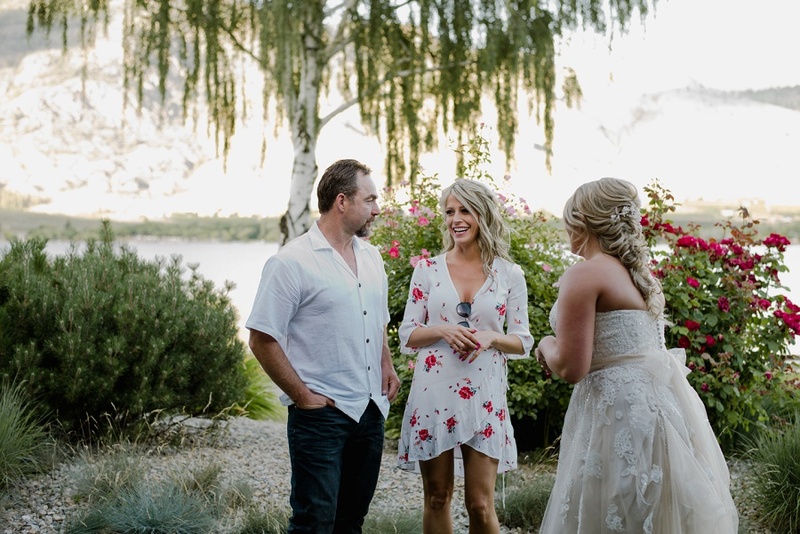 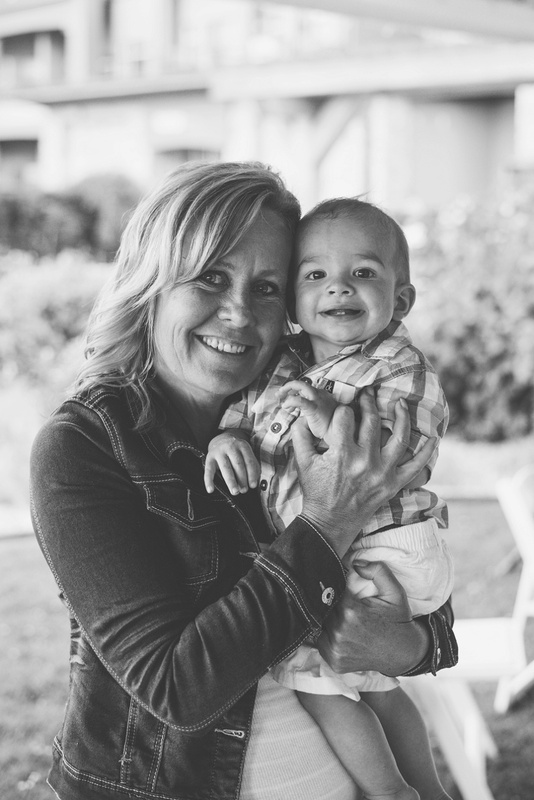 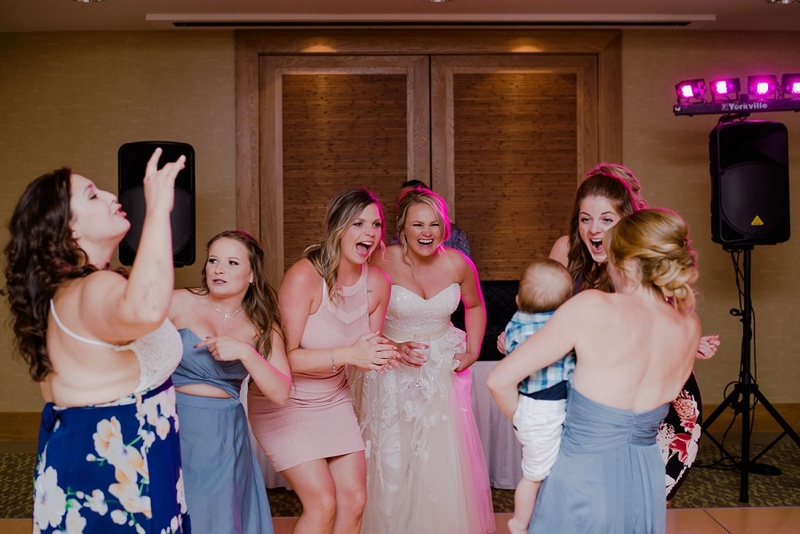 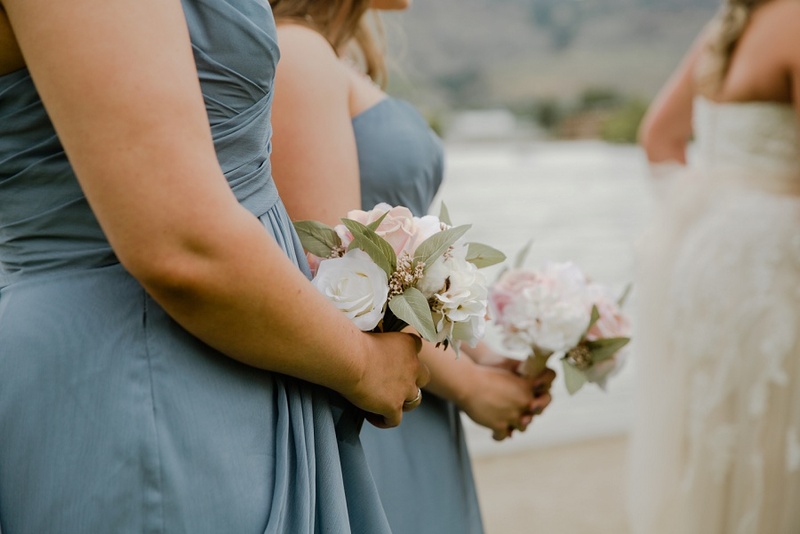 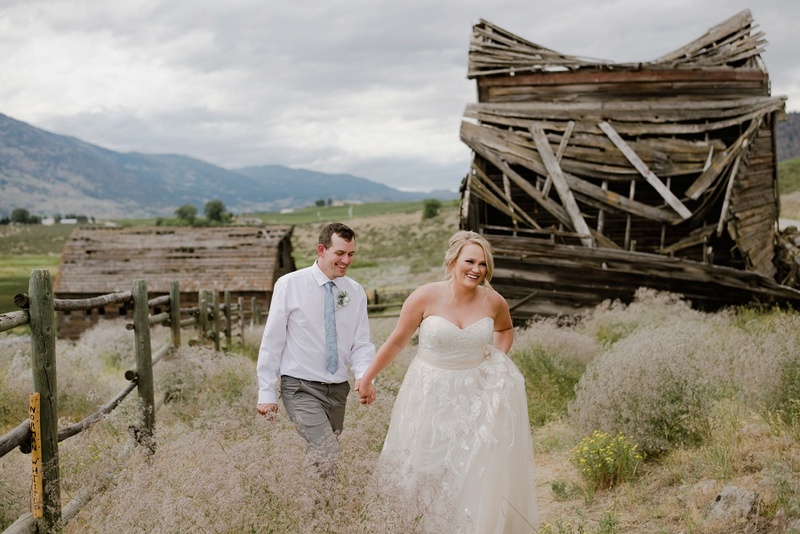 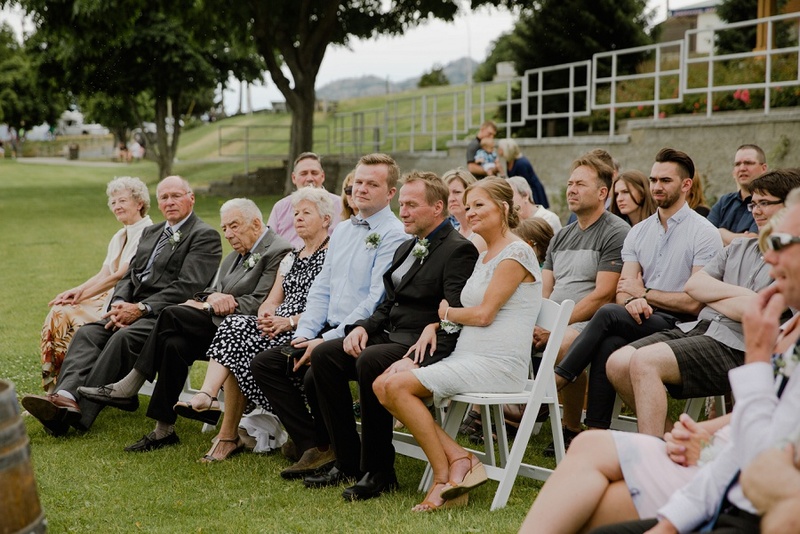 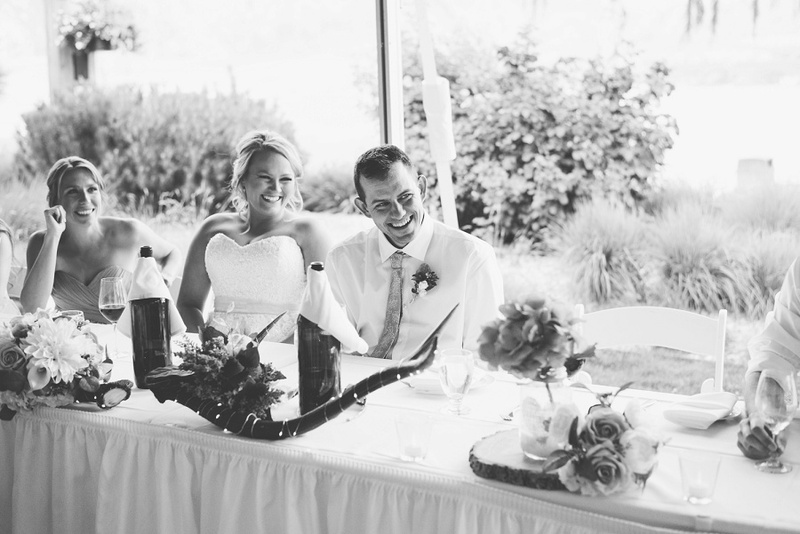 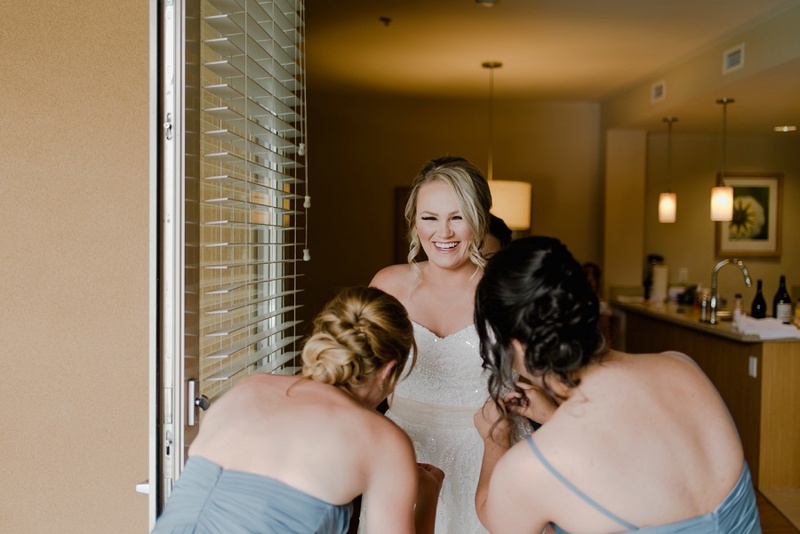 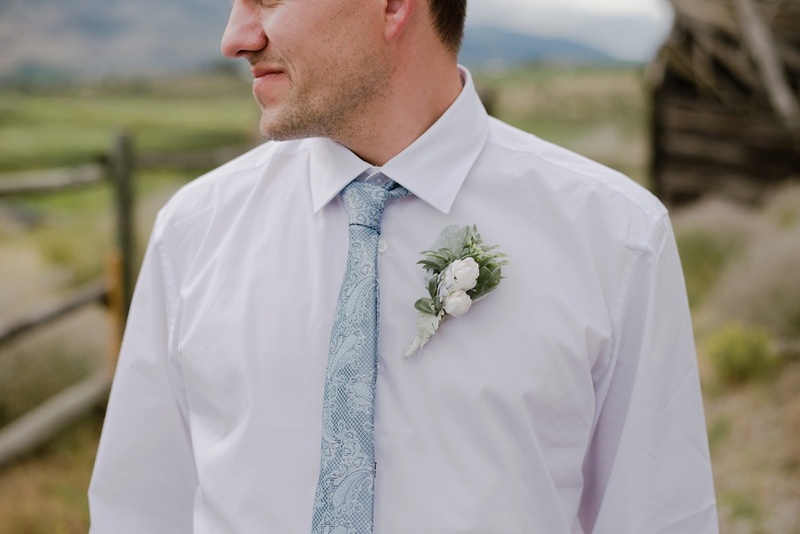 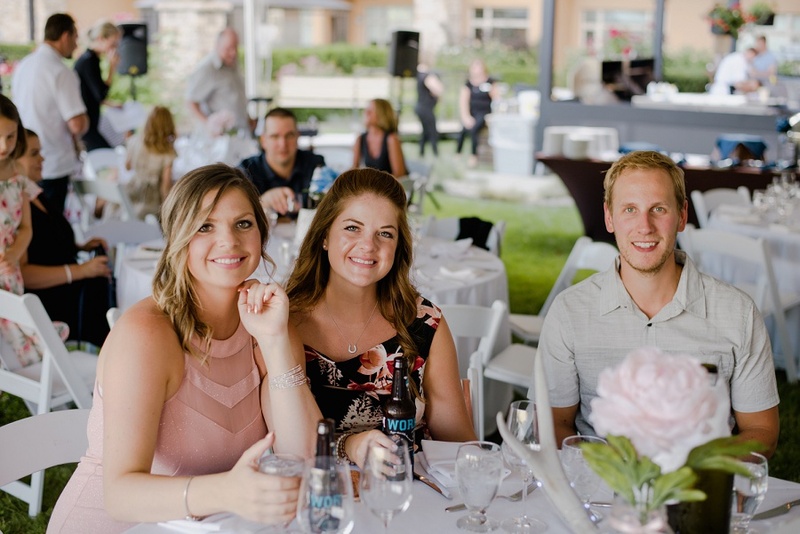 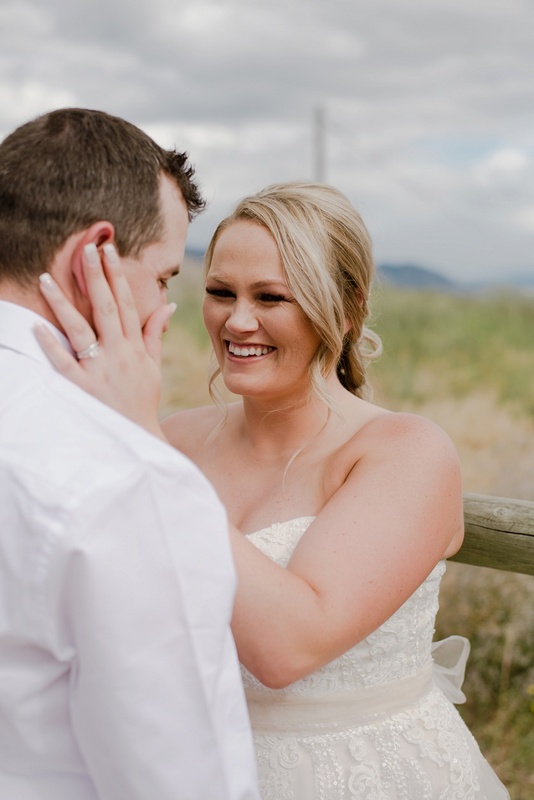 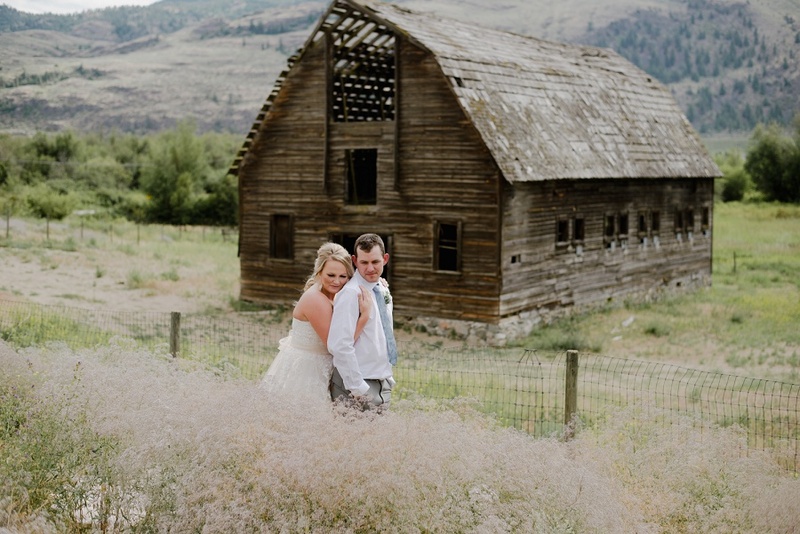 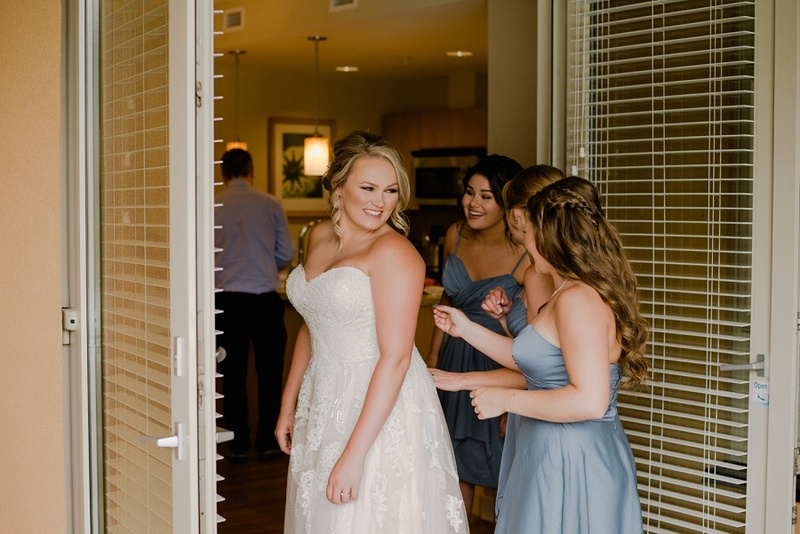 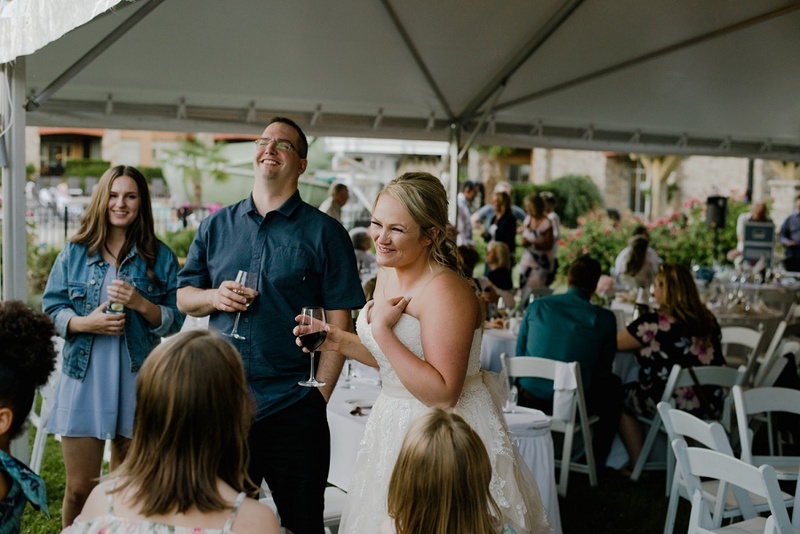 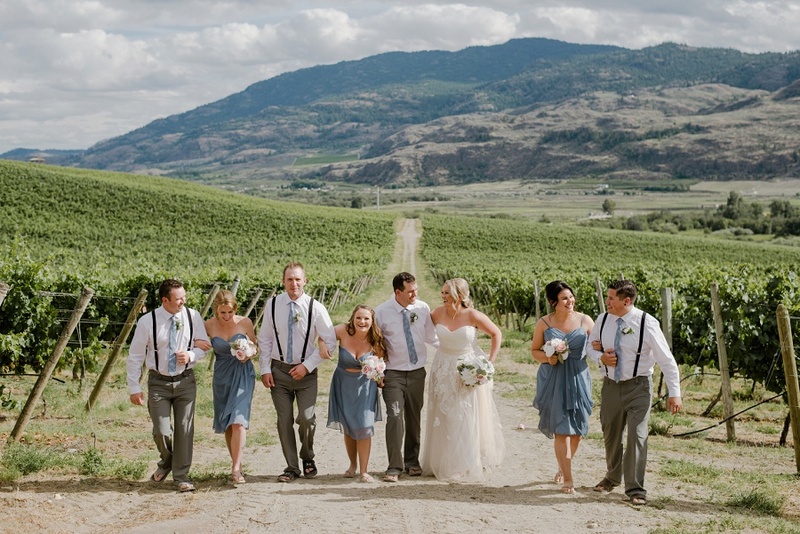 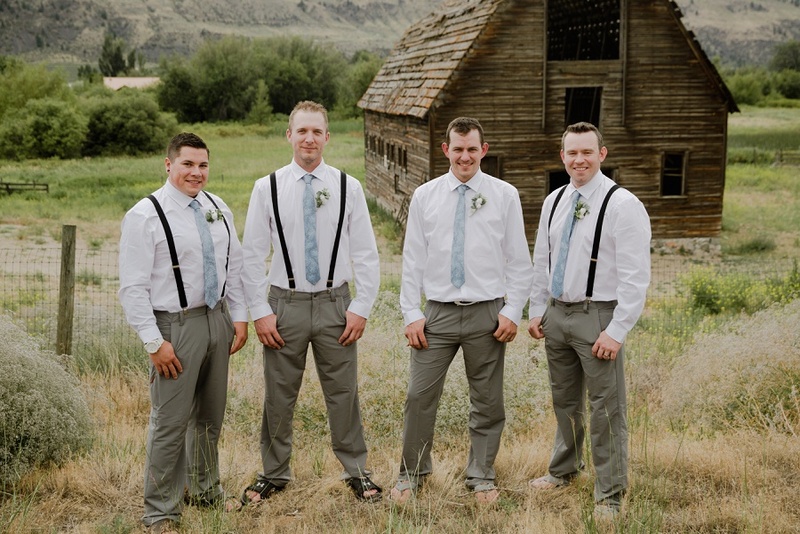 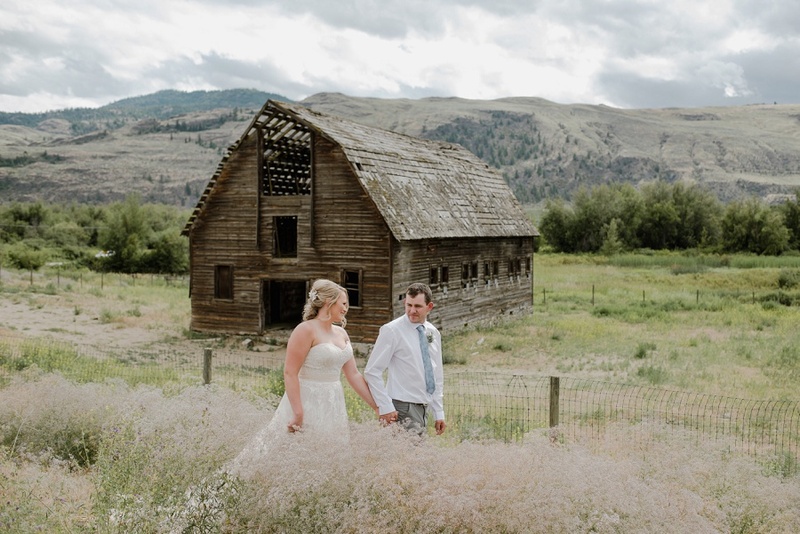 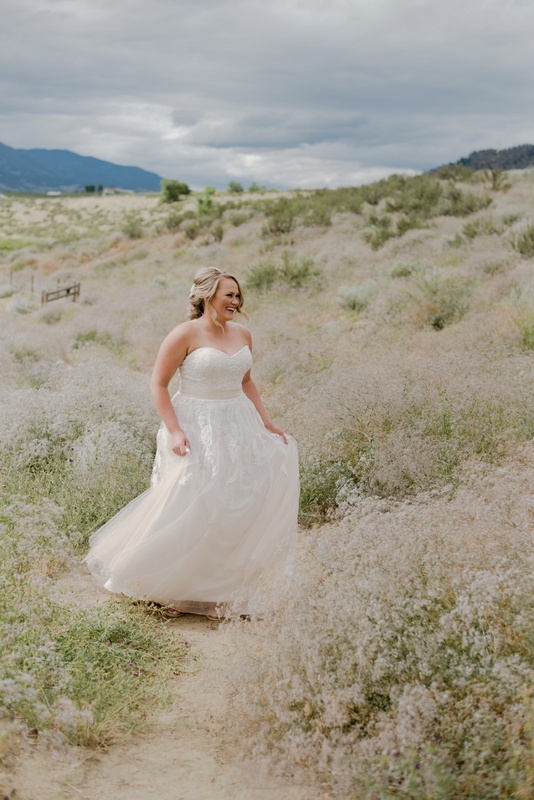 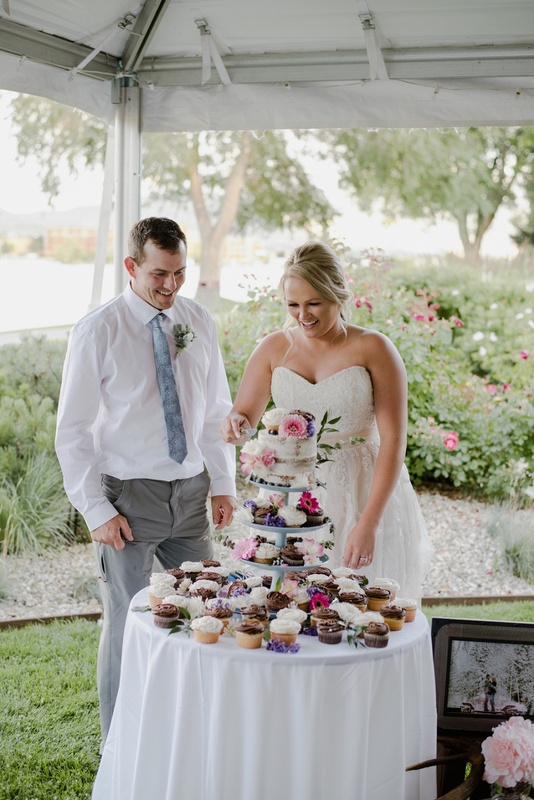 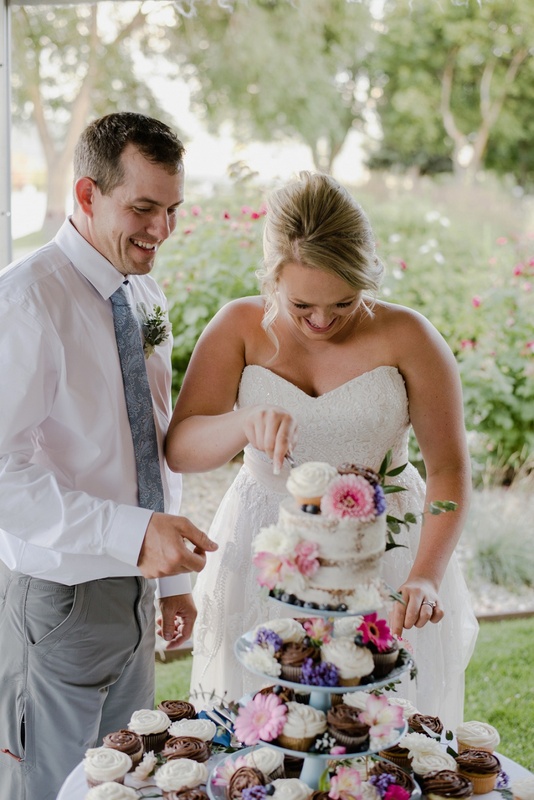 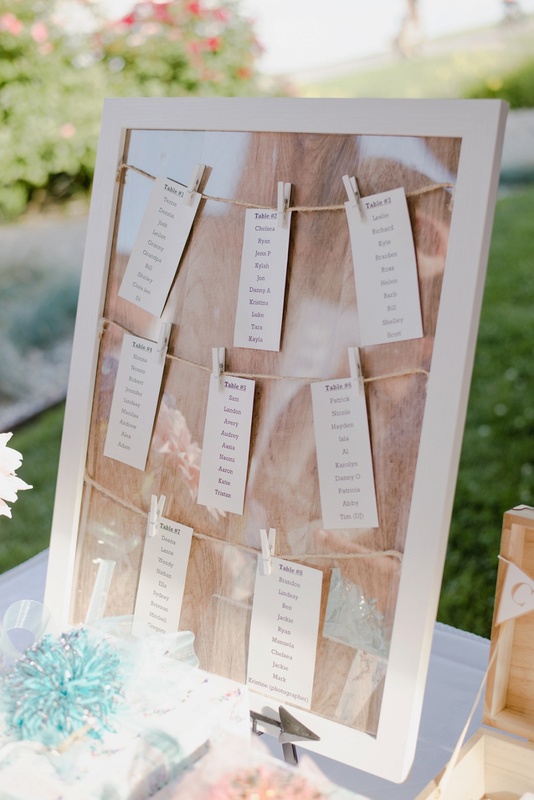 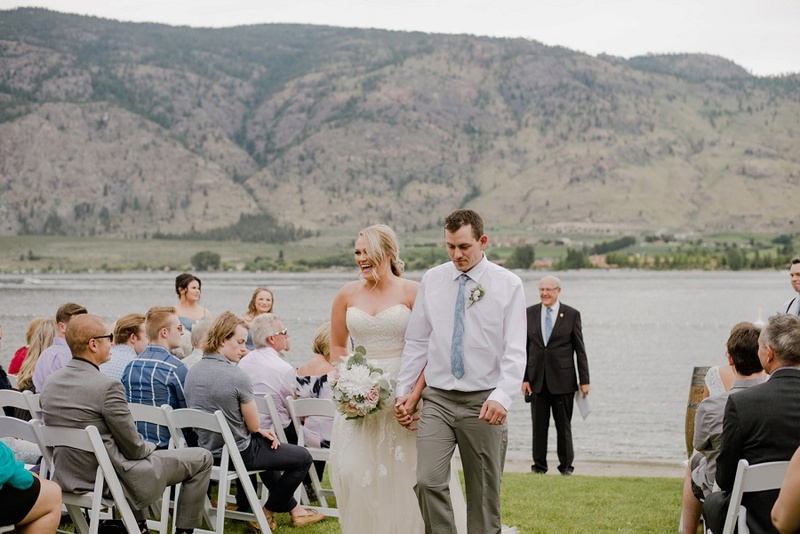 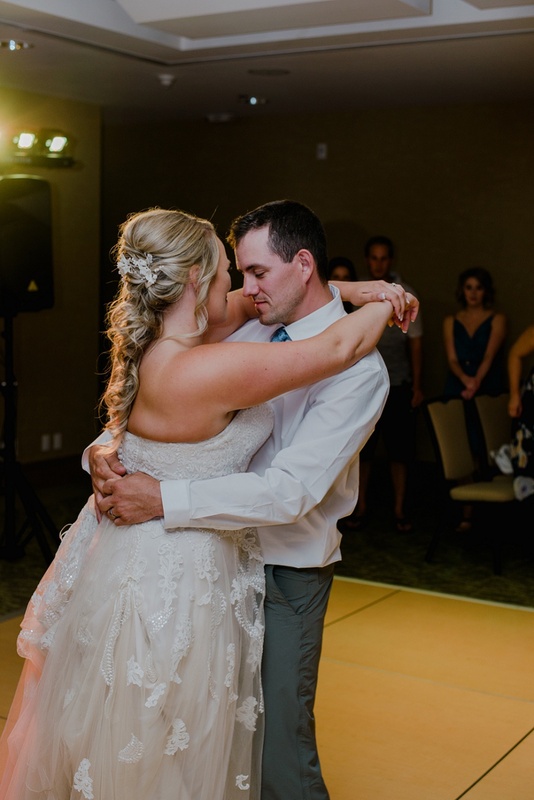 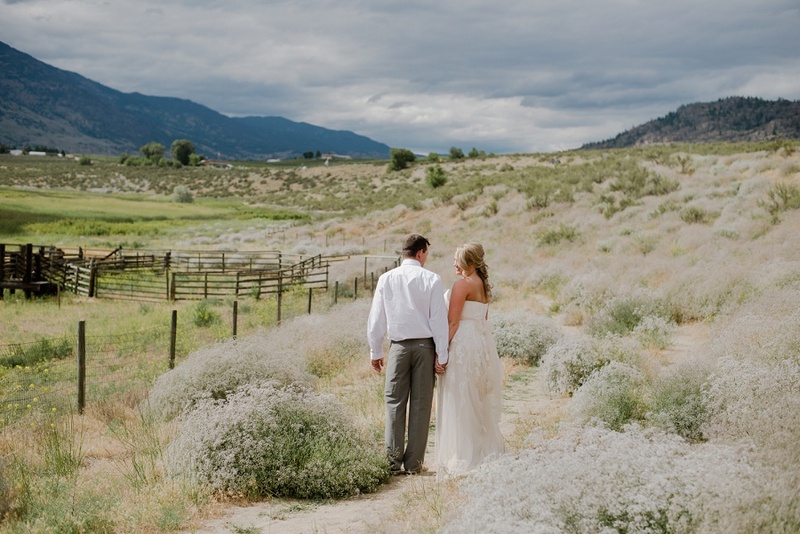 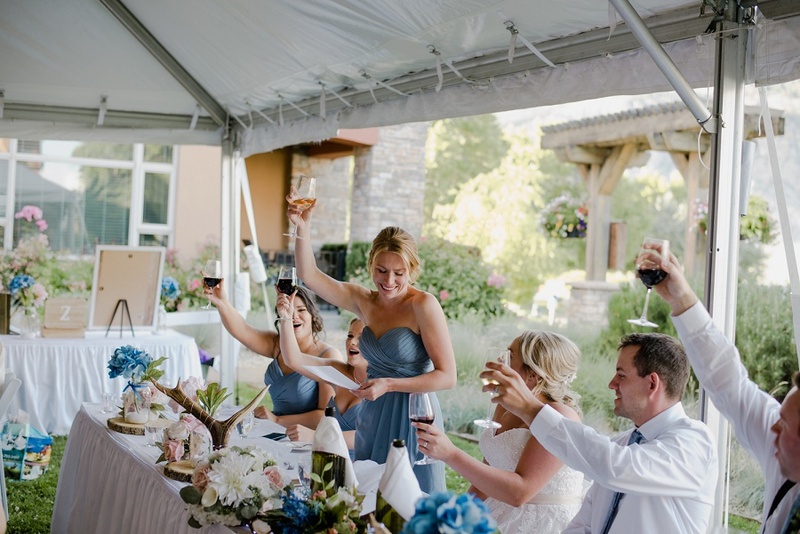 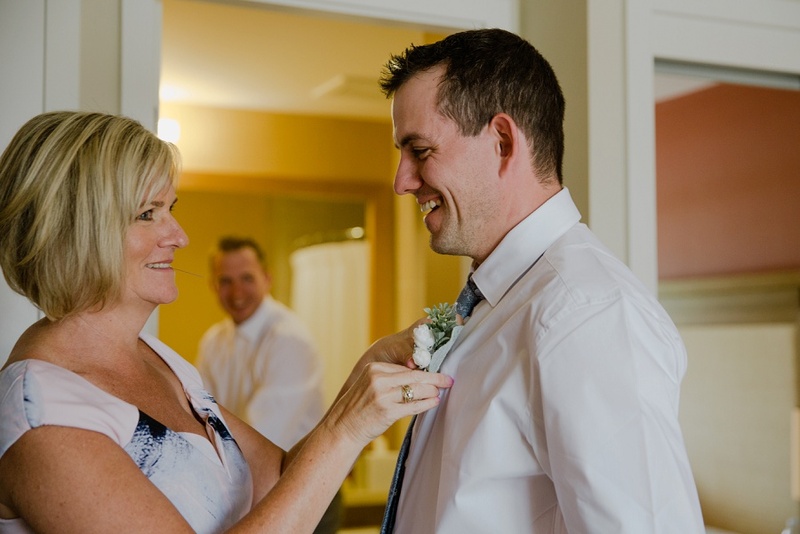 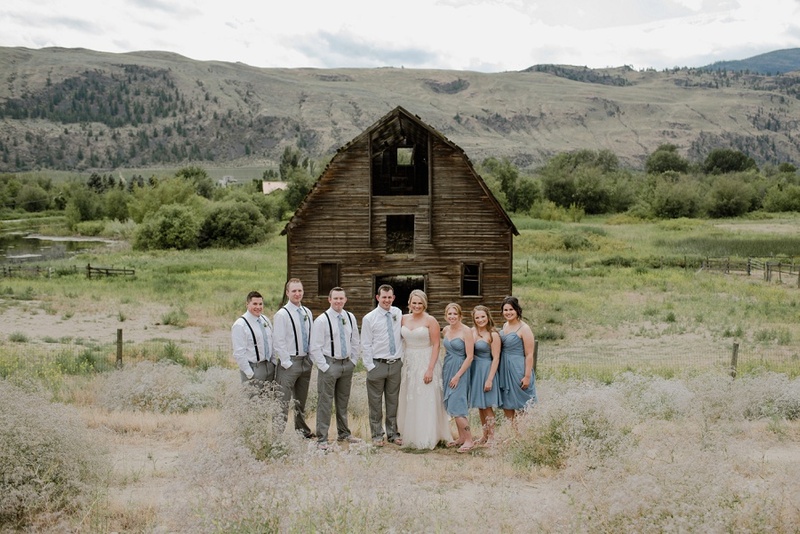 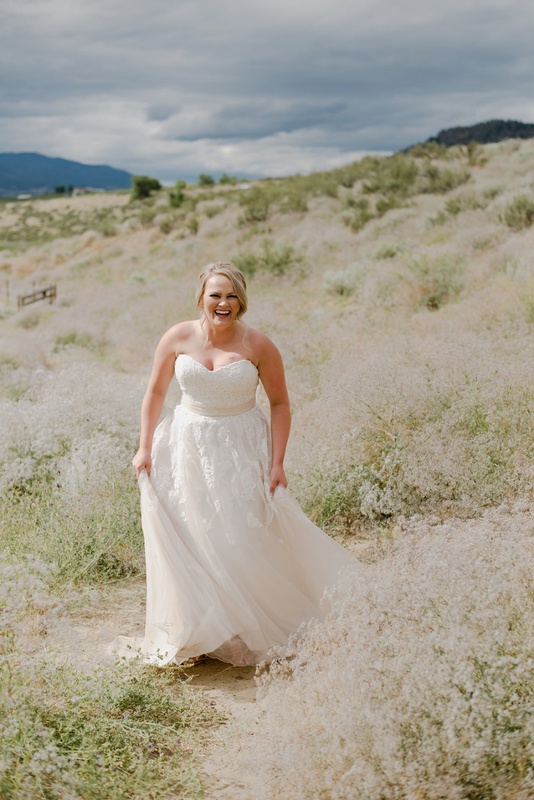 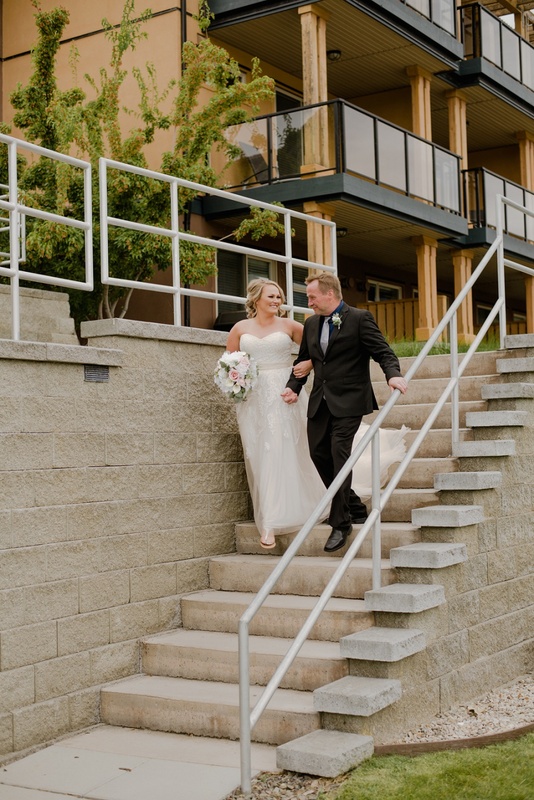 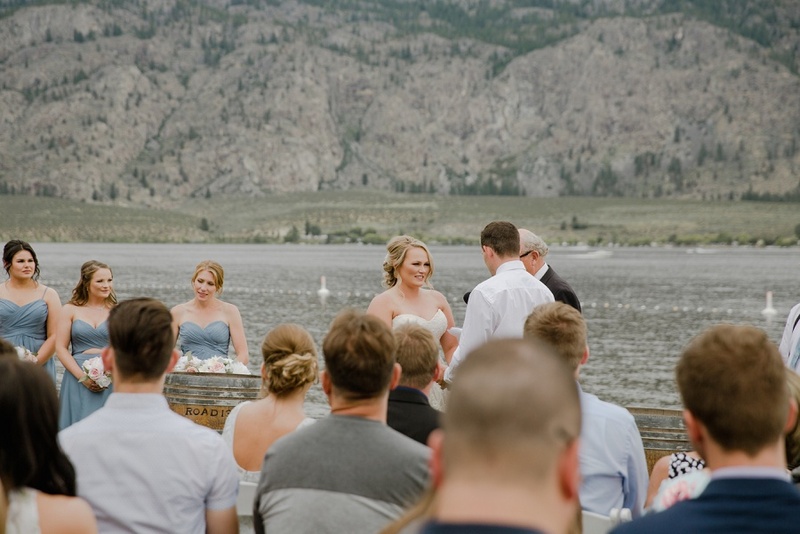 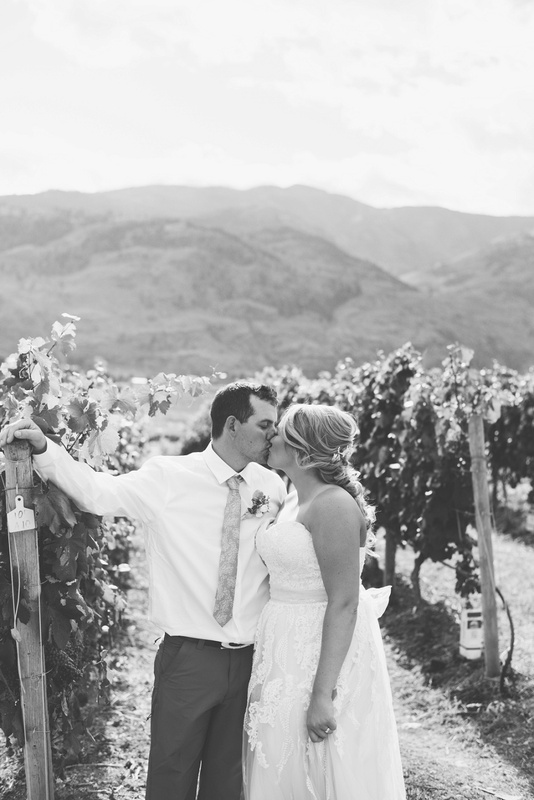 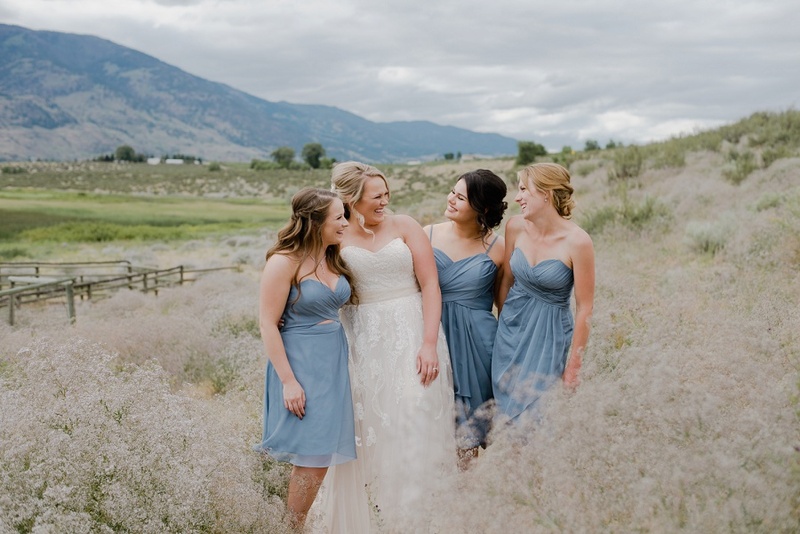 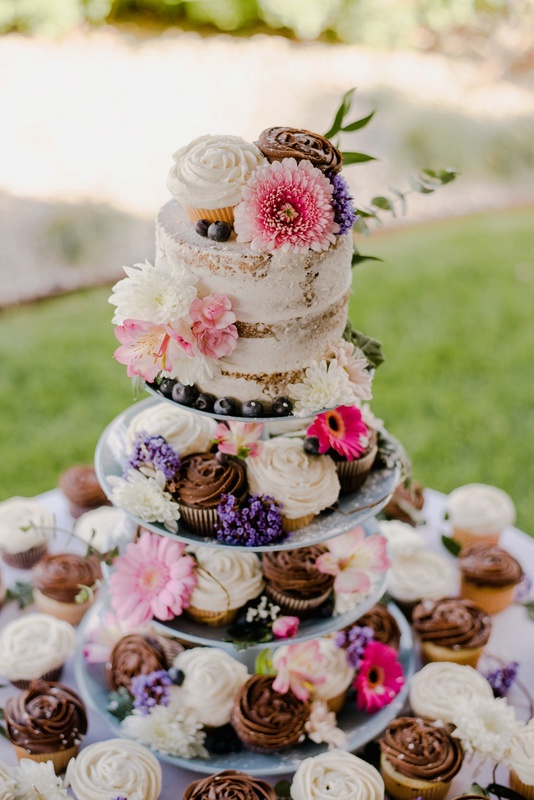 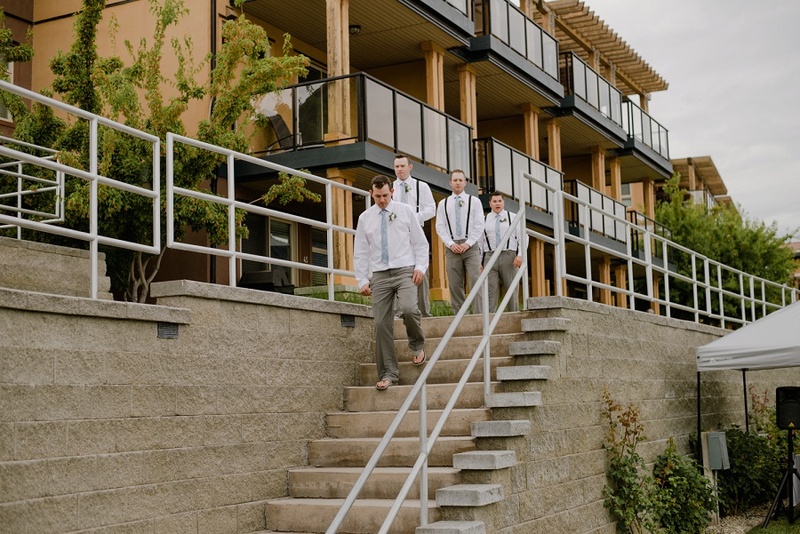 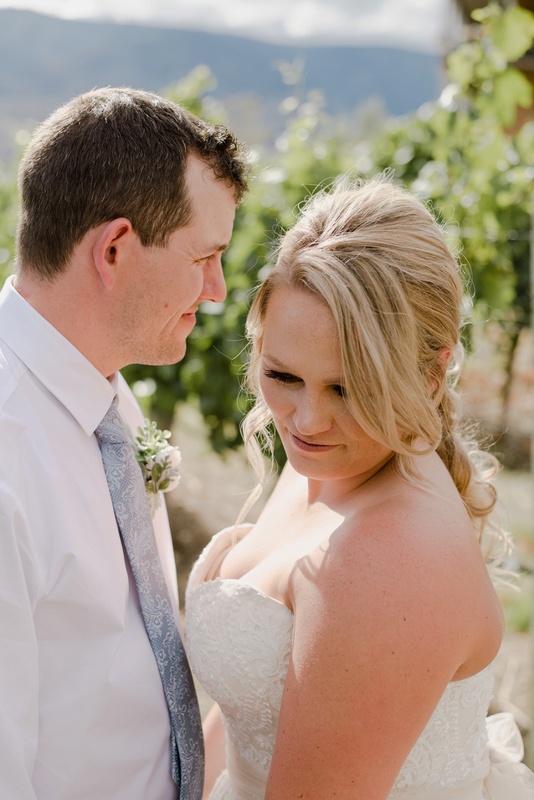 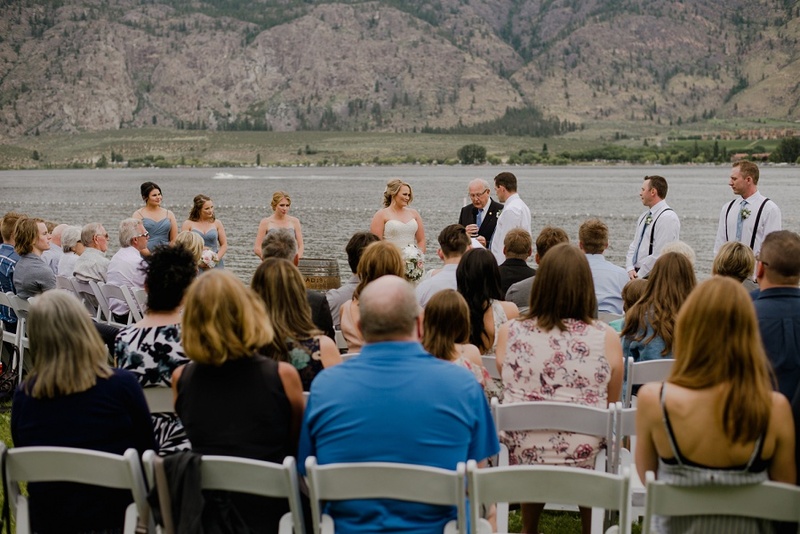 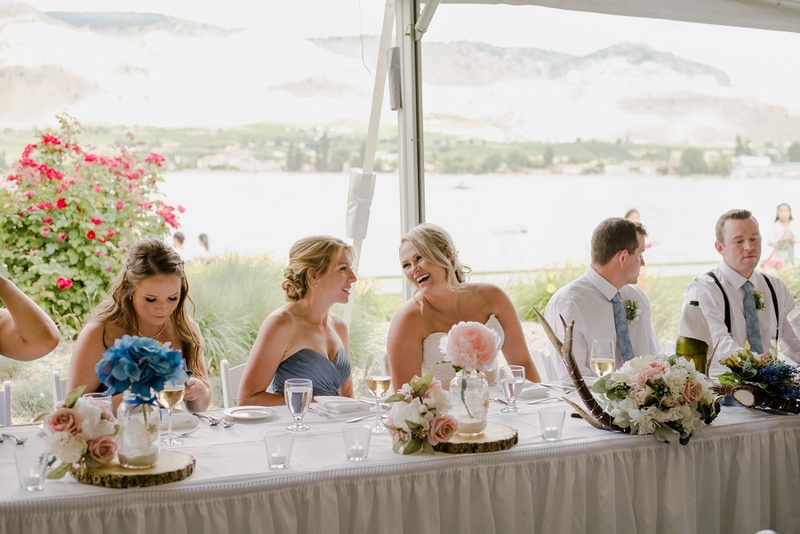 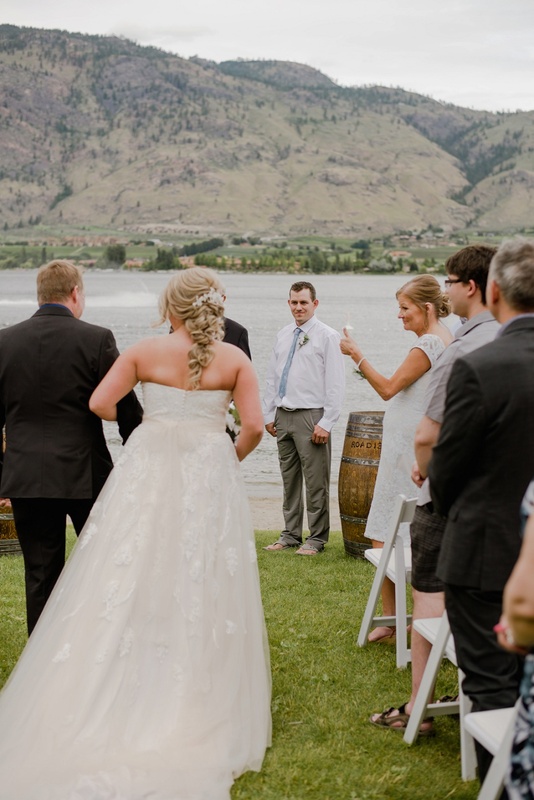 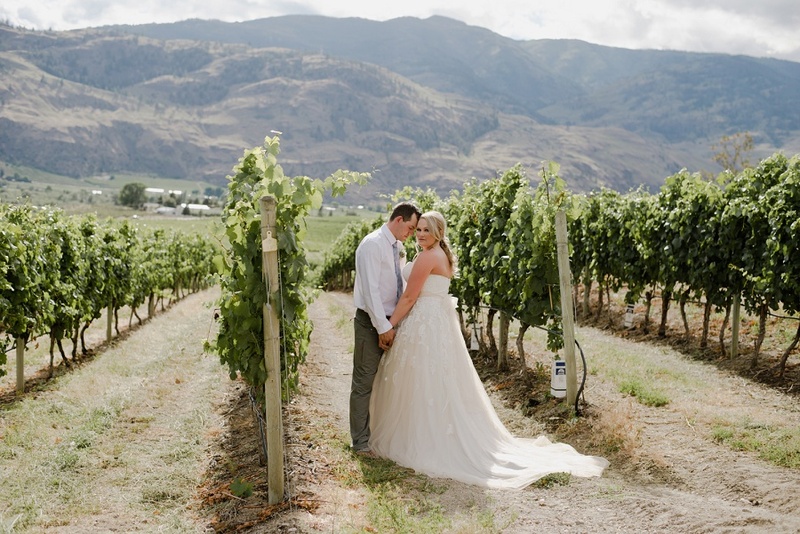 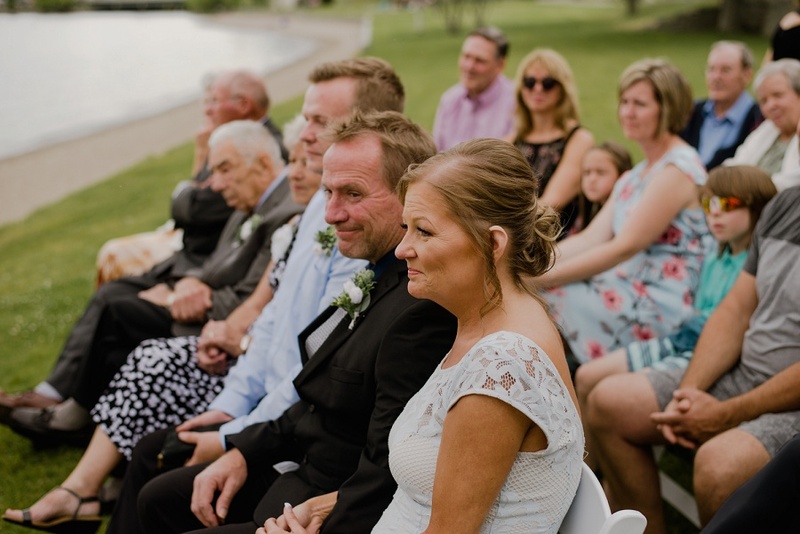 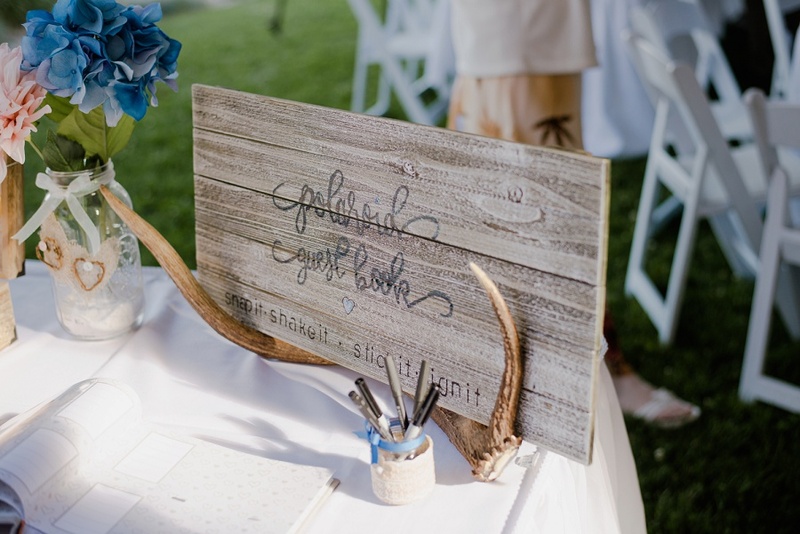 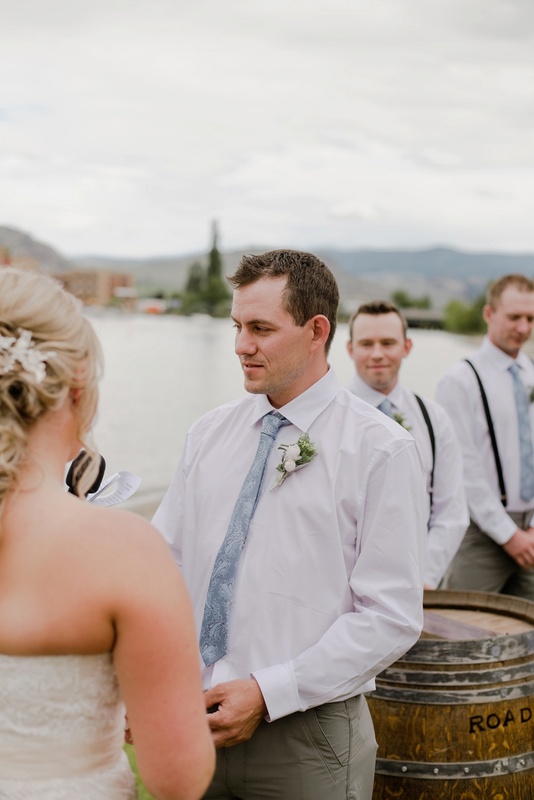 I met Alysha & Ryan the day of their wedding at the Watermark Beach Resort in Osoyoos, BC. 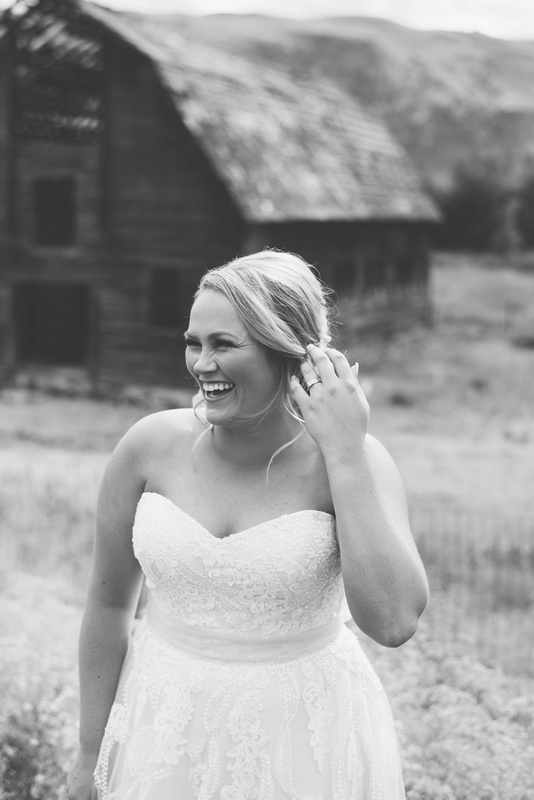 I instantly found them and their fantastic crew fun to work with and Alysha’s smiles extremely contagious. 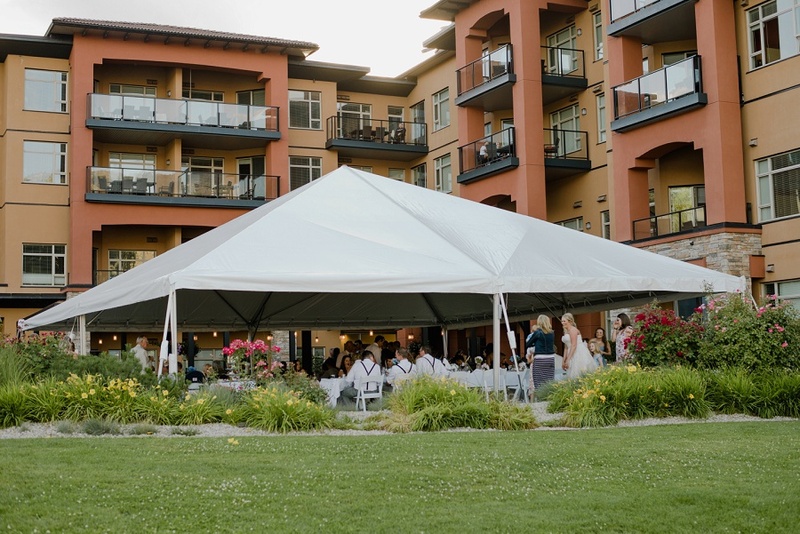 It’s always a treat coming to the Watermark, I love the relaxing, resort feel. 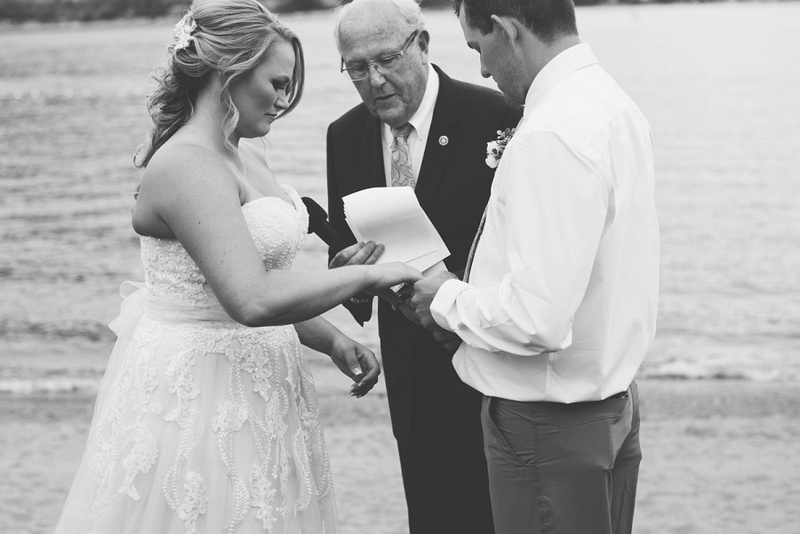 They had their ceremony along the beach, a small more intimate ceremony. 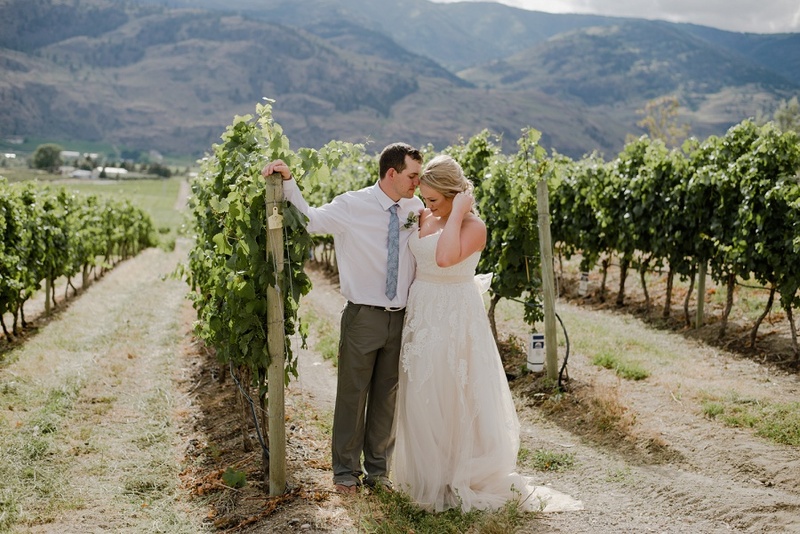 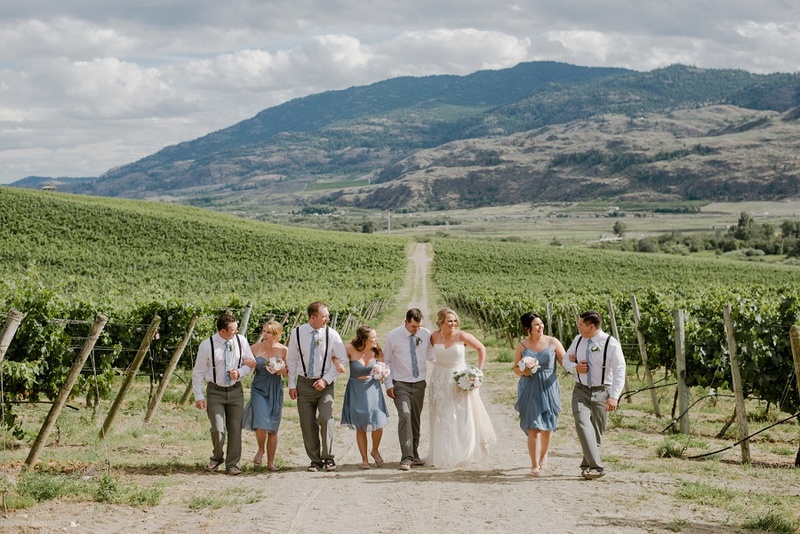 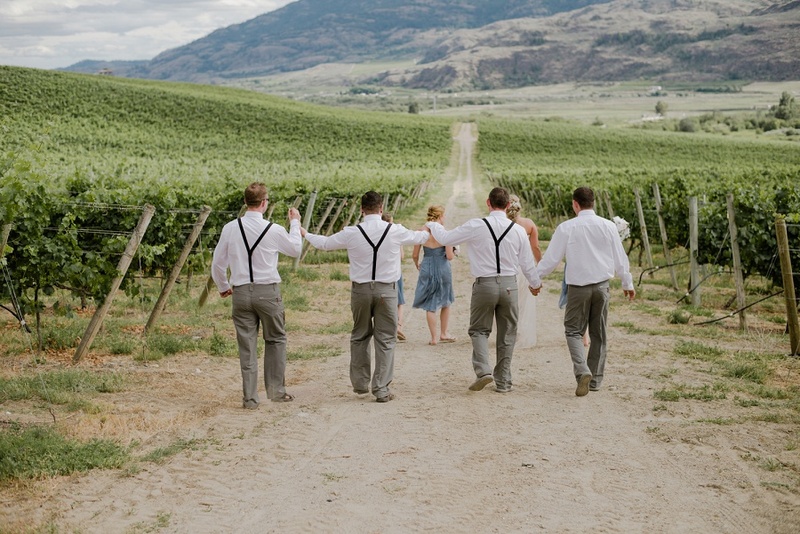 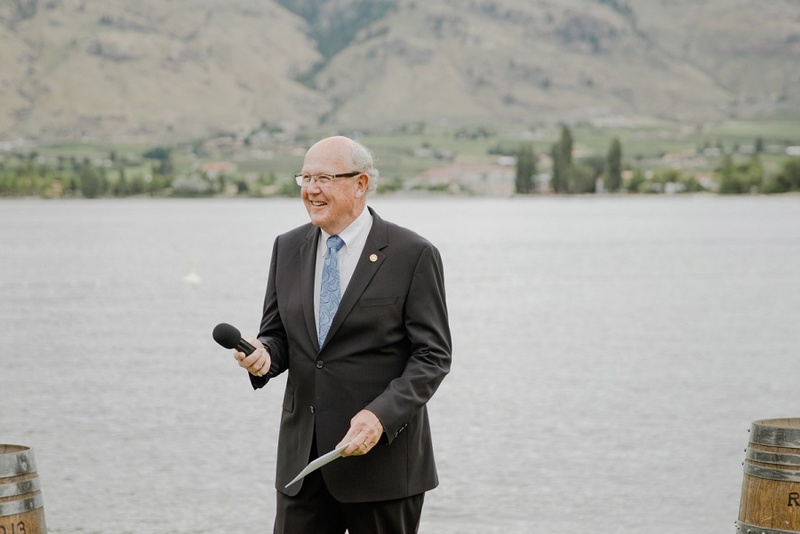 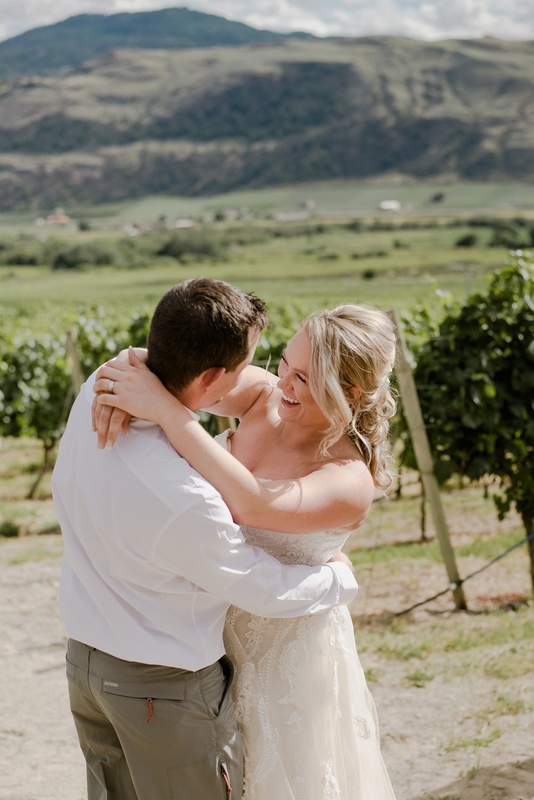 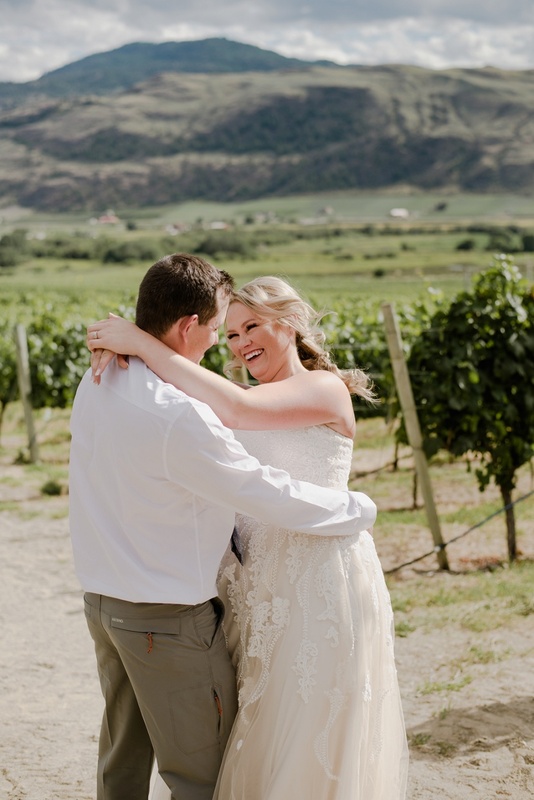 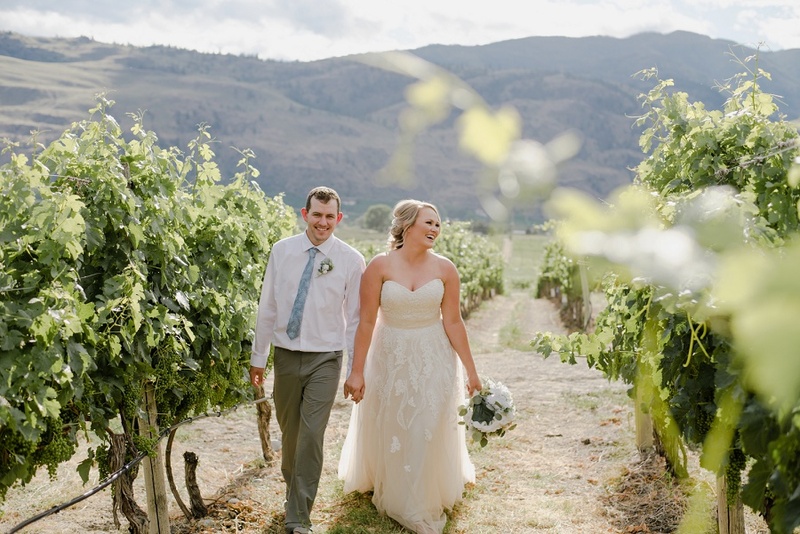 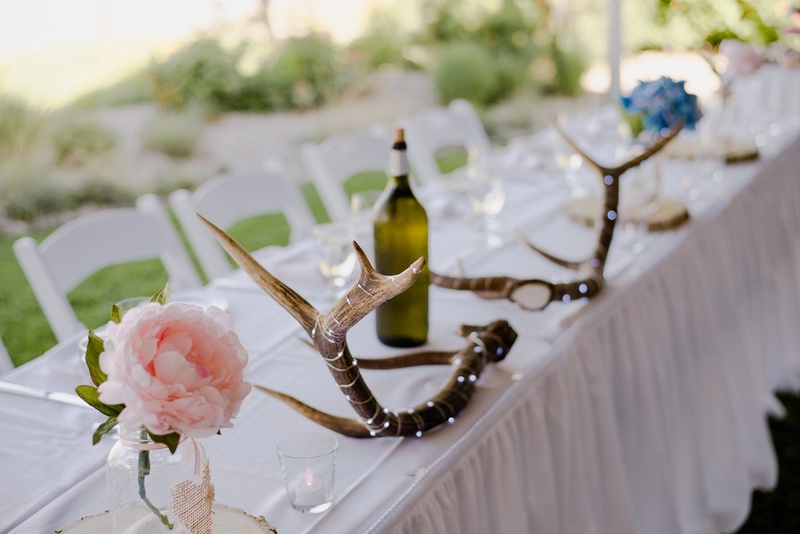 Following, we headed to Burrowing Owl Estate Winery for bridal photos. 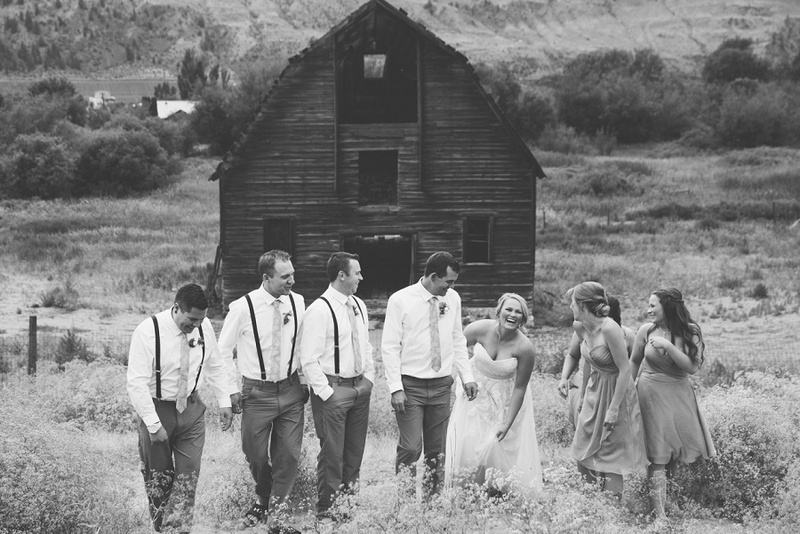 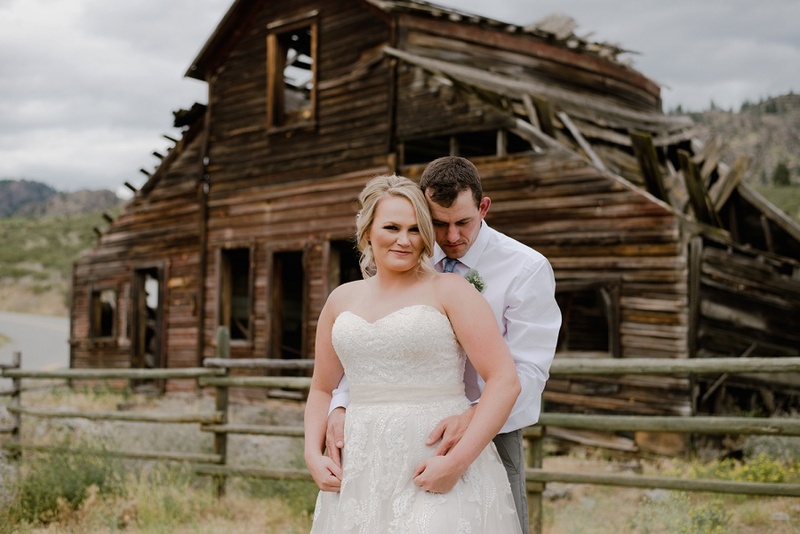 Along the way we stopped at a historical barn location on the side of the road, completely tying in with the rustic theme of their wedding. 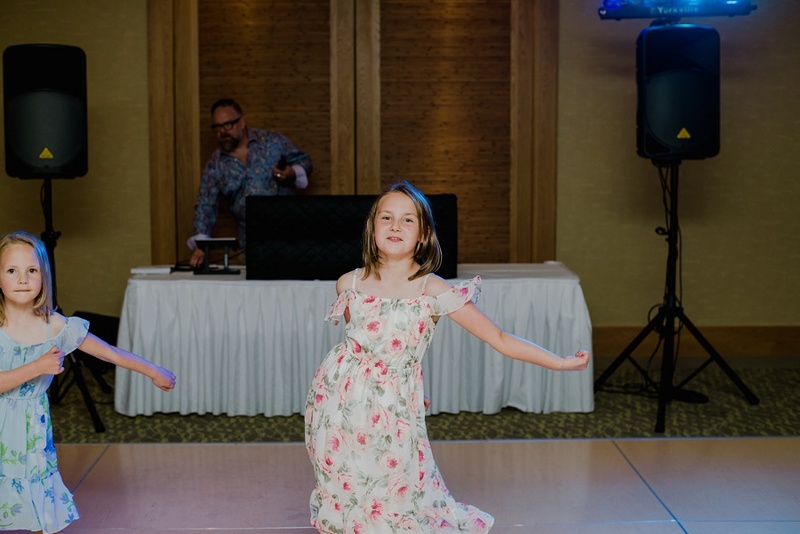 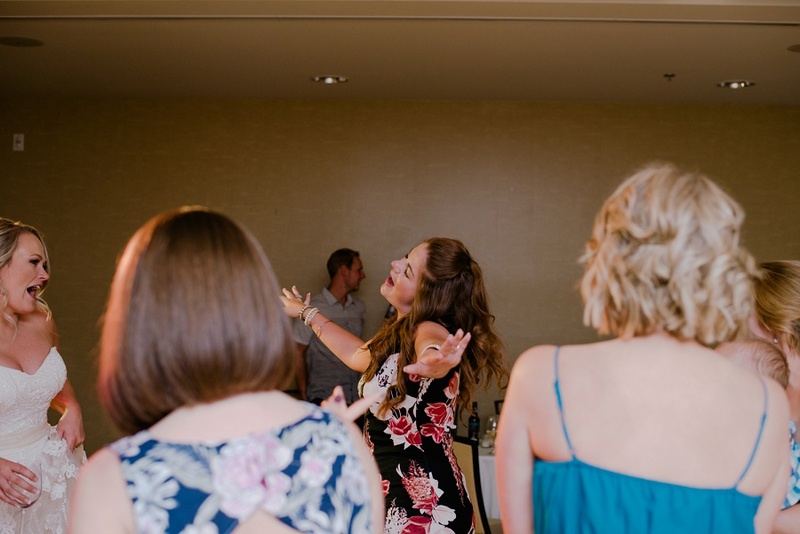 The night ended with dinner, a cake fight and lots of dancing.